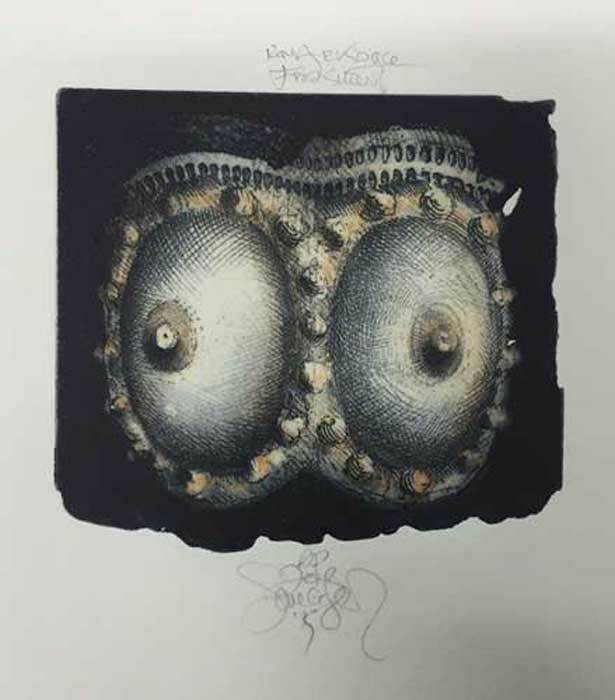 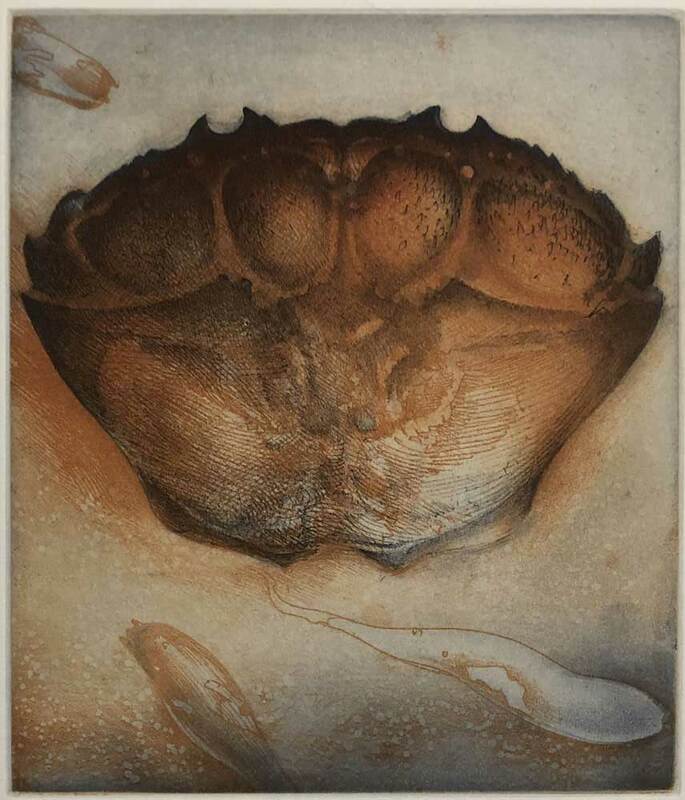 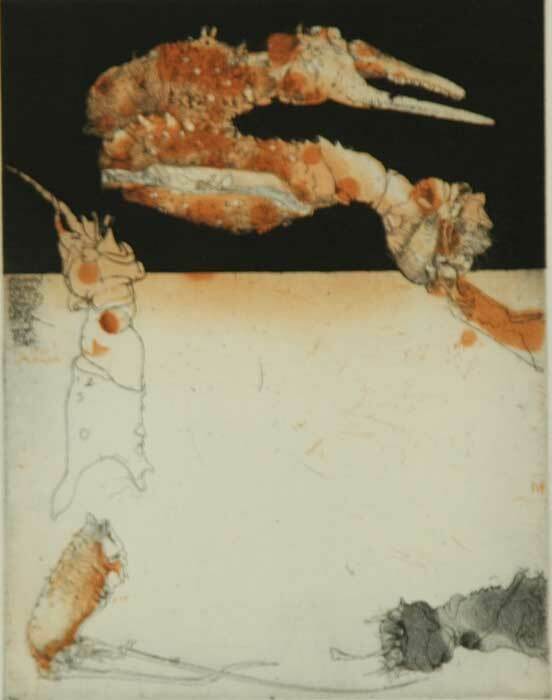 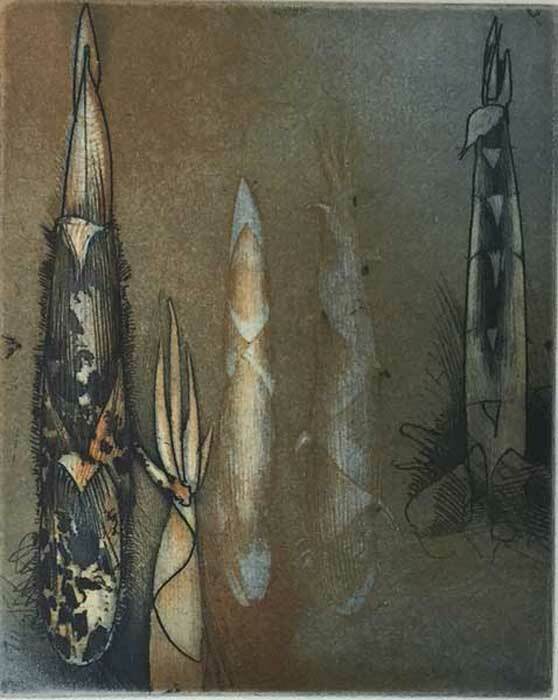 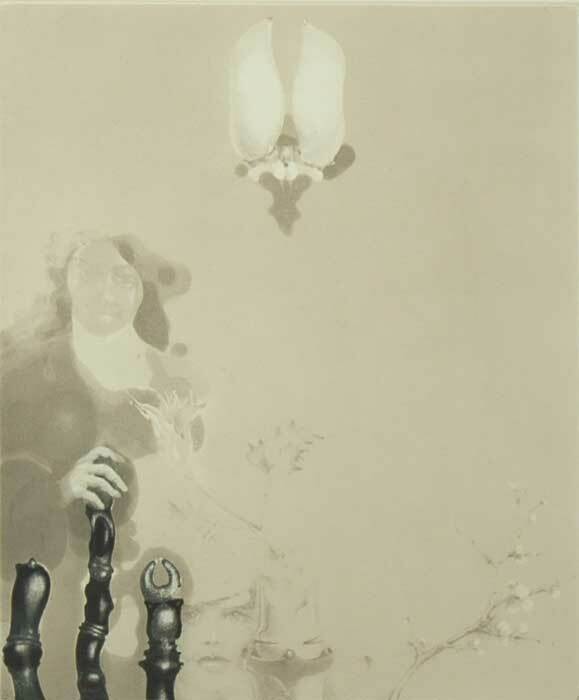 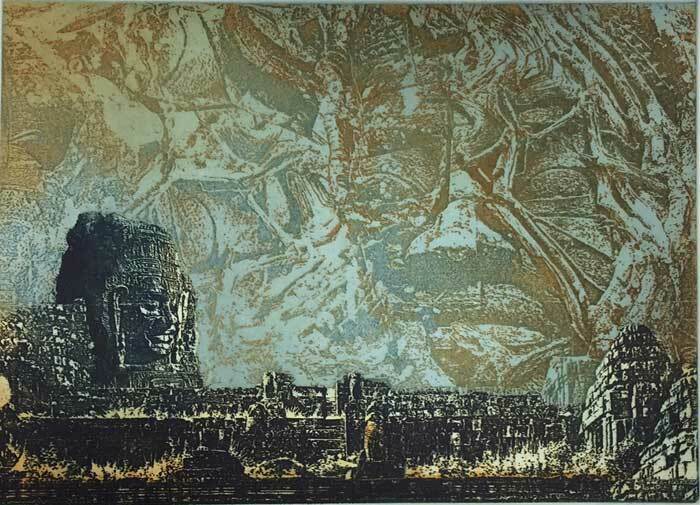 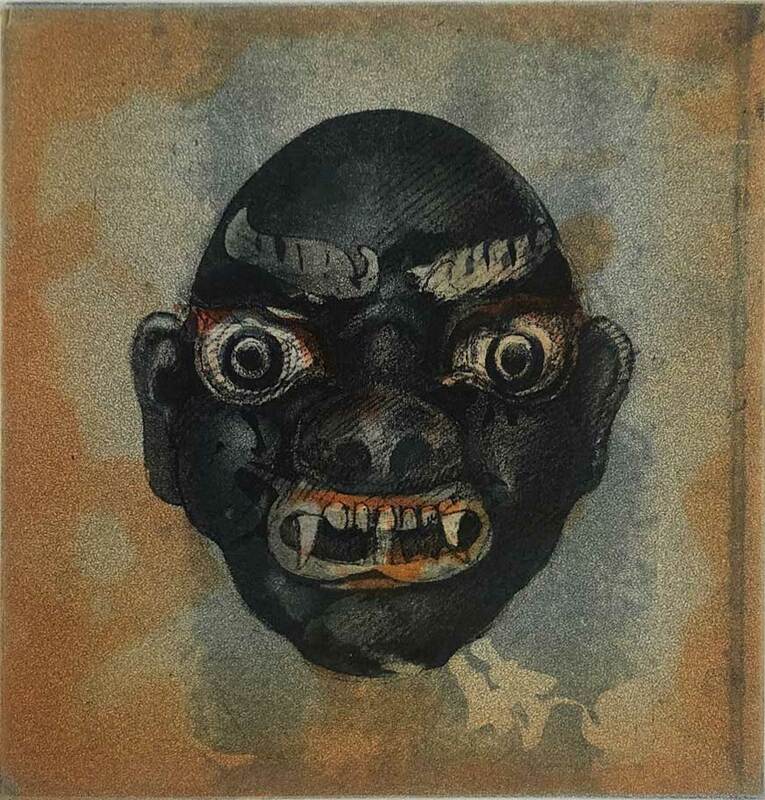 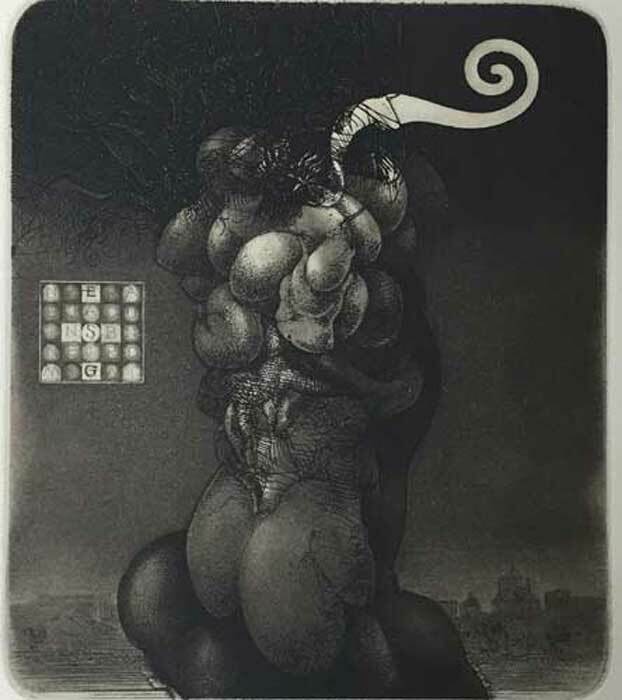 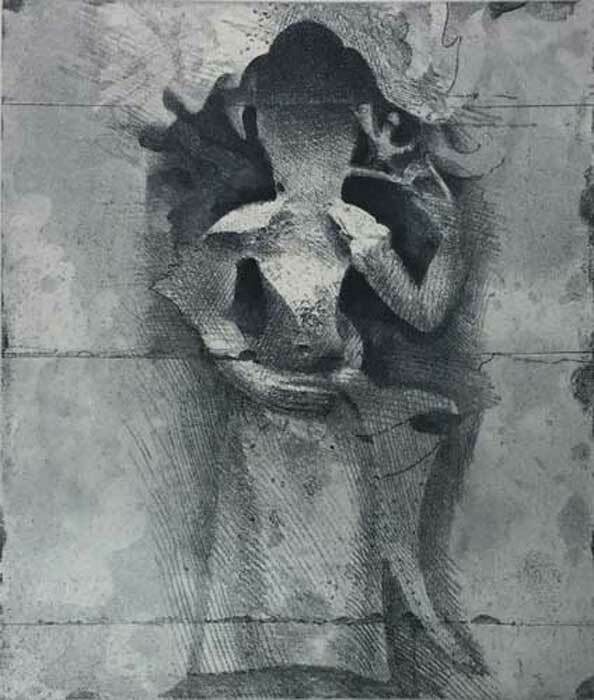 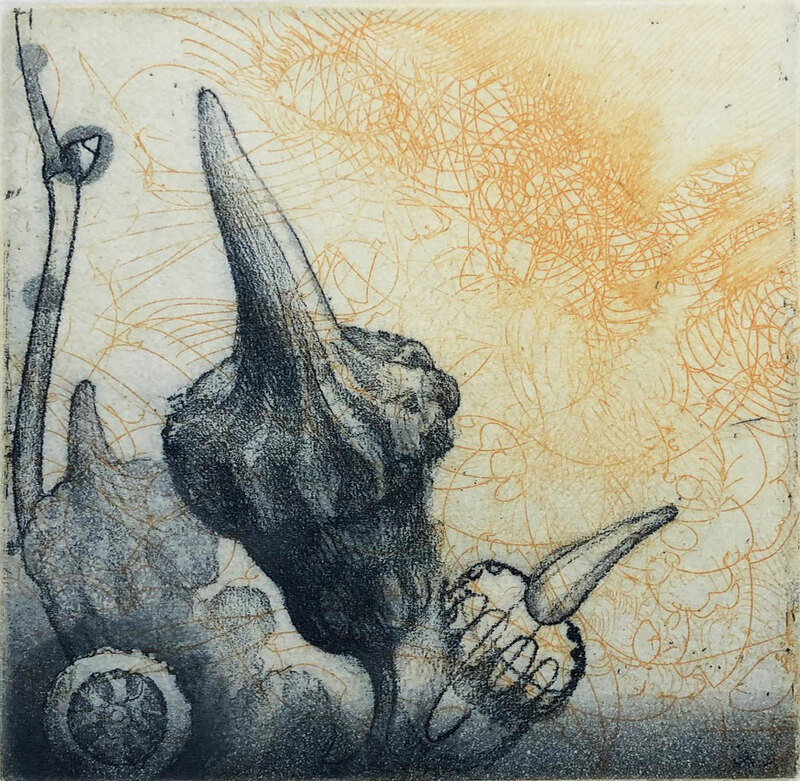 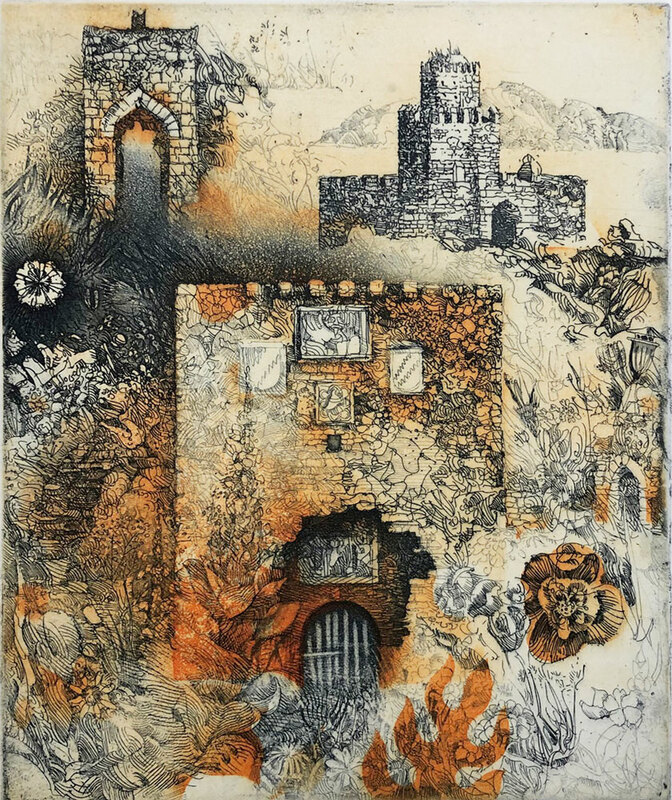 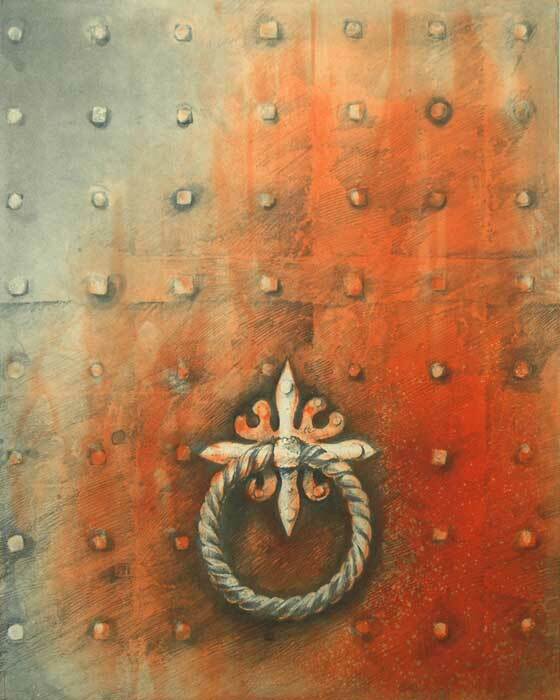 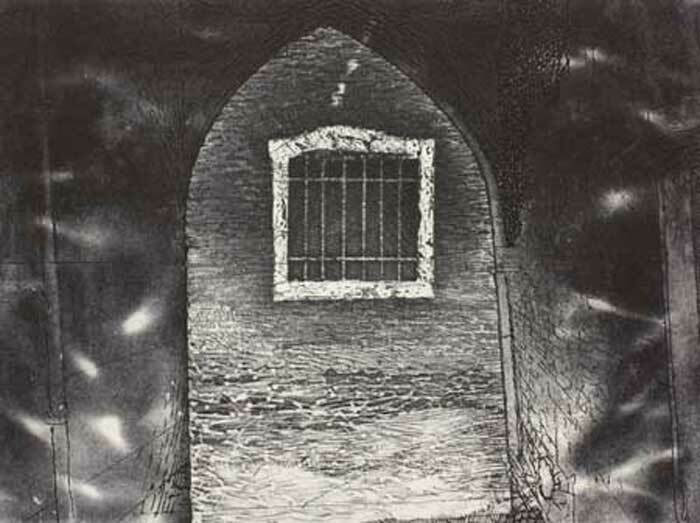 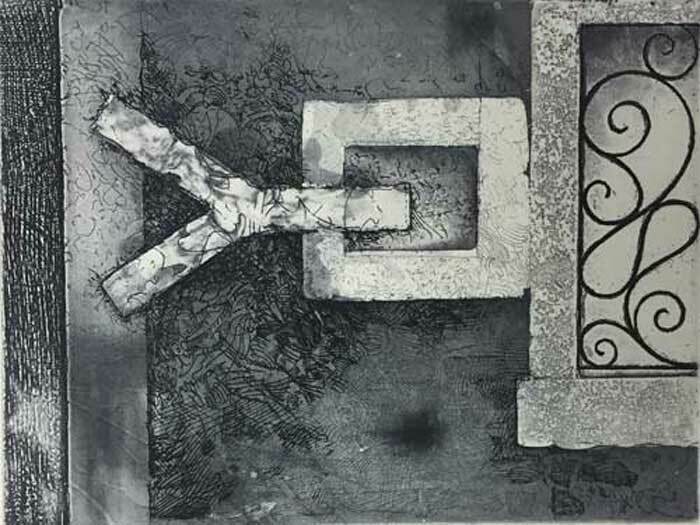 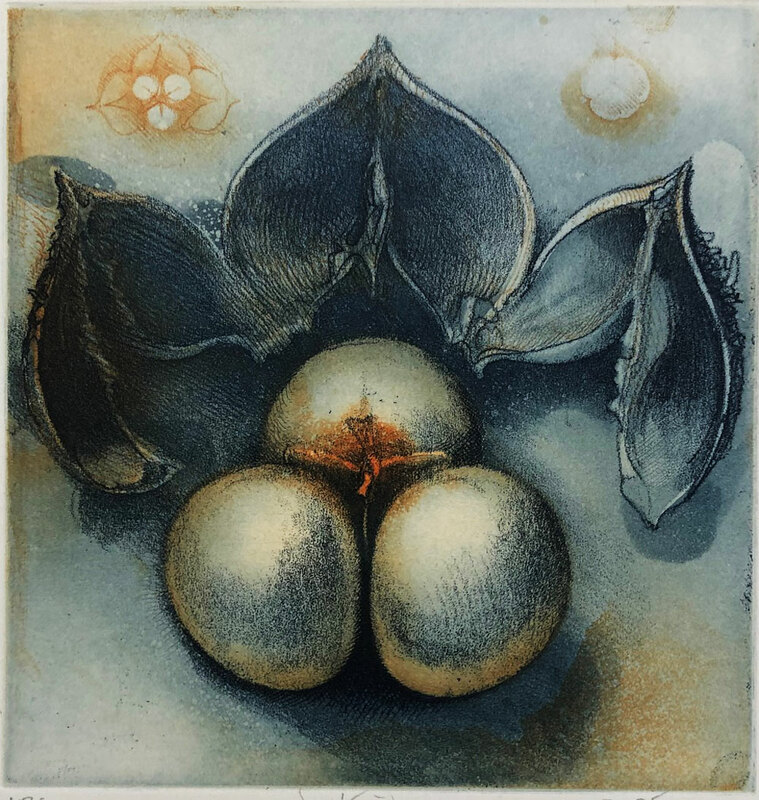 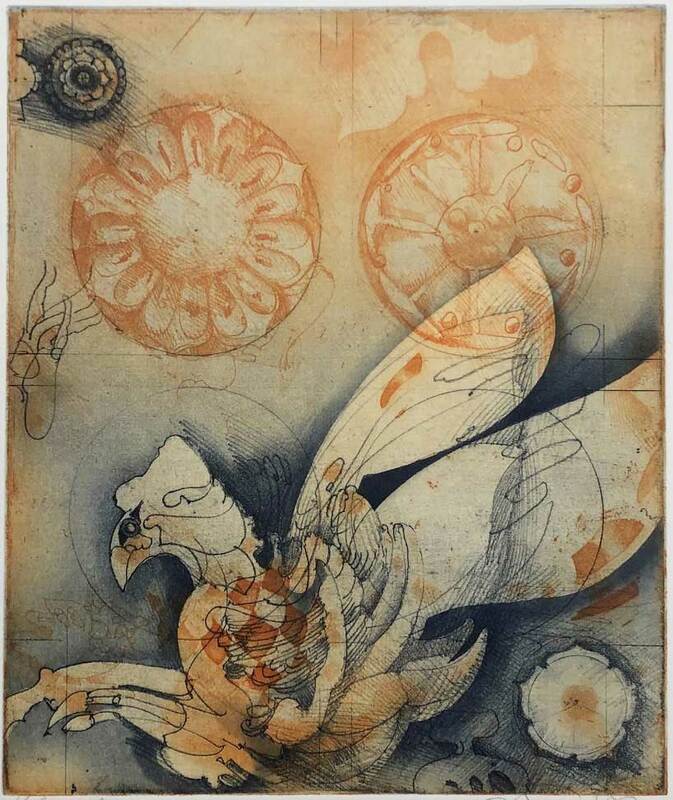 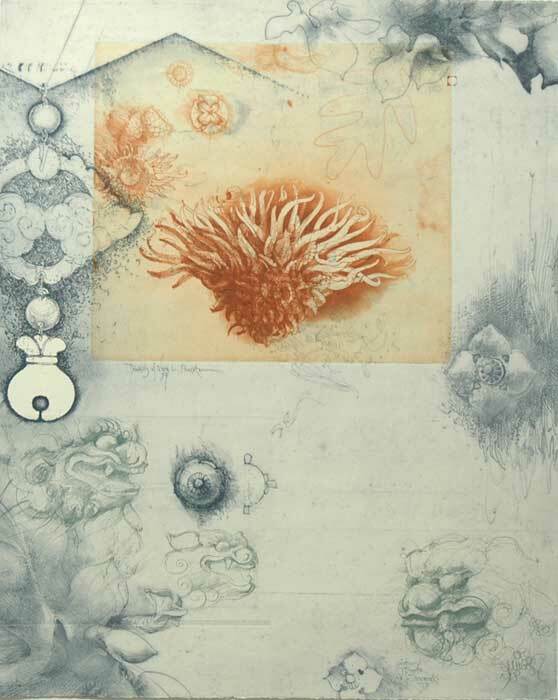 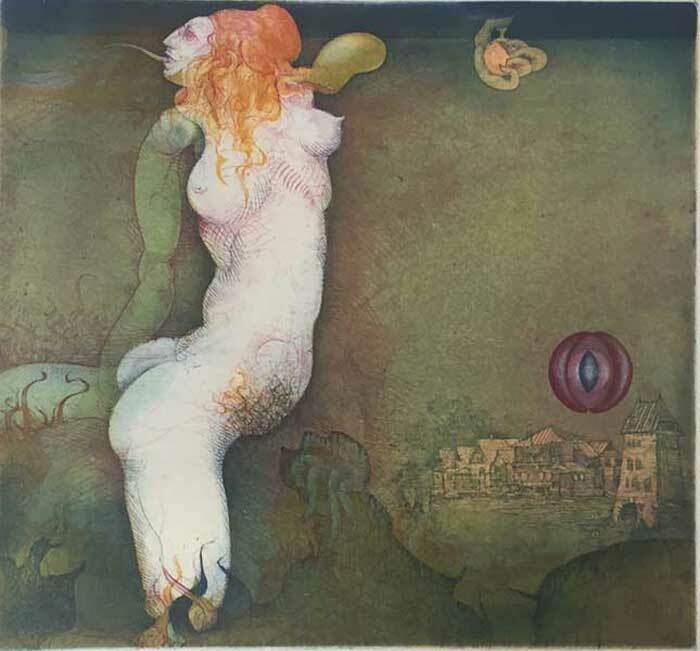 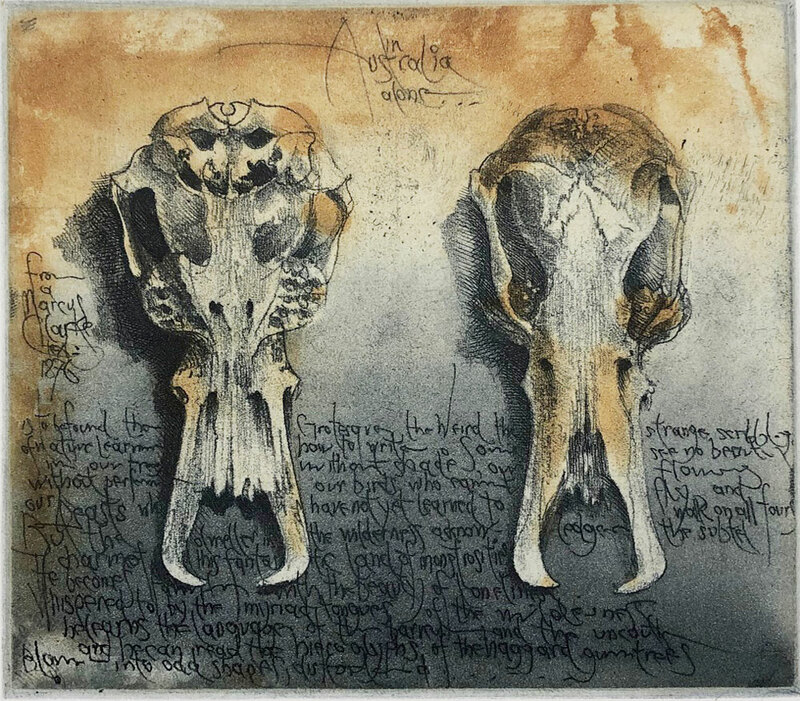 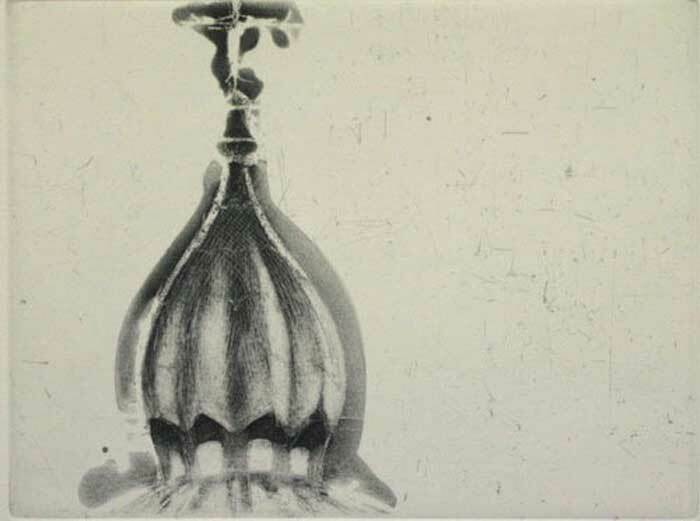 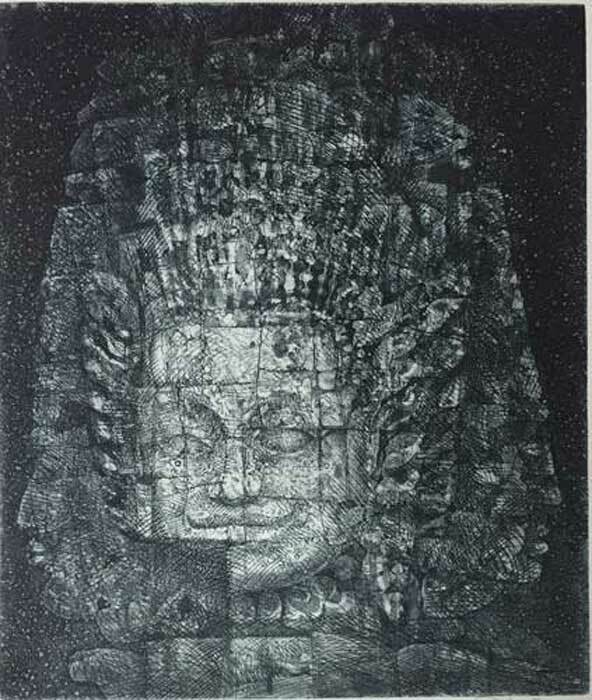 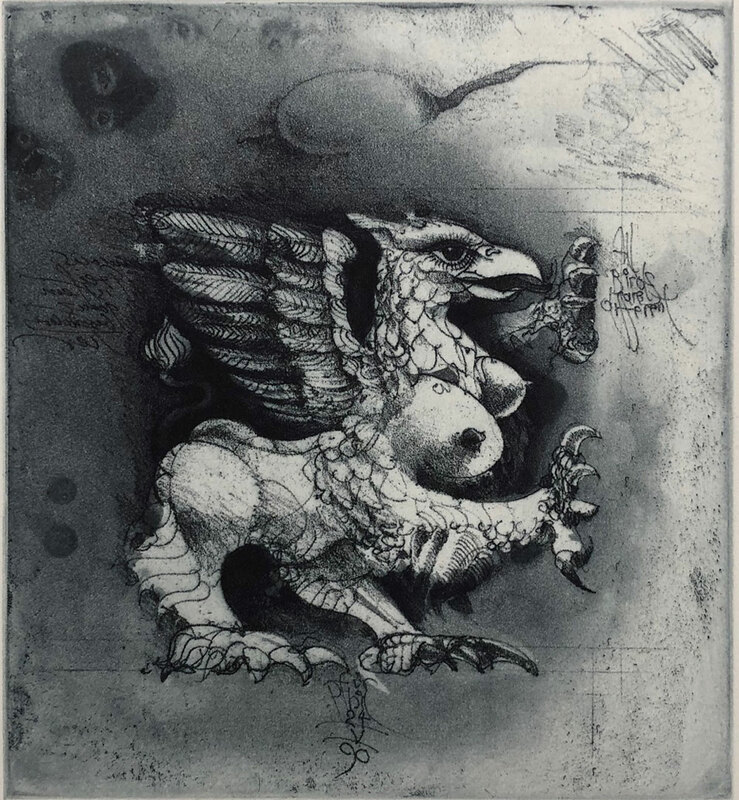 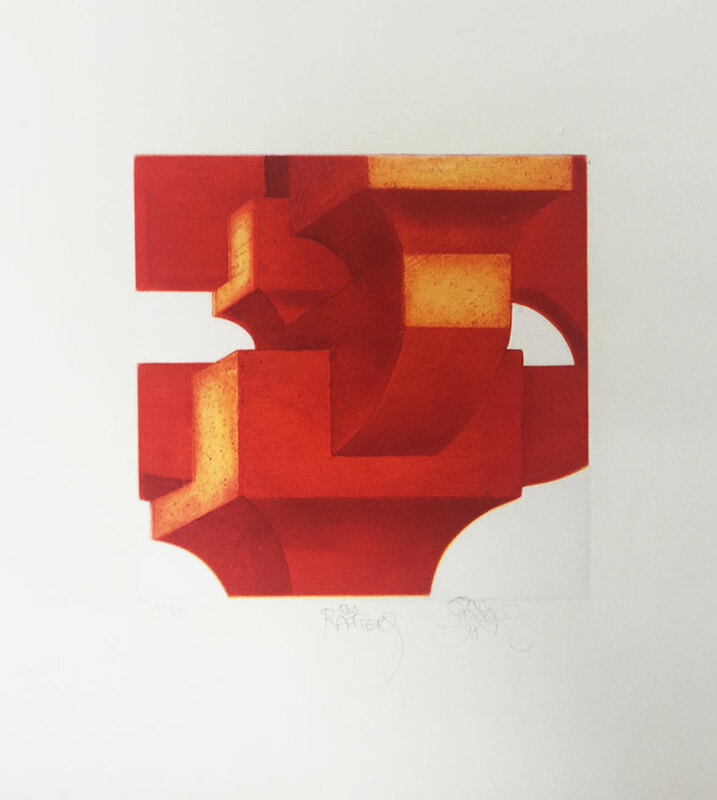 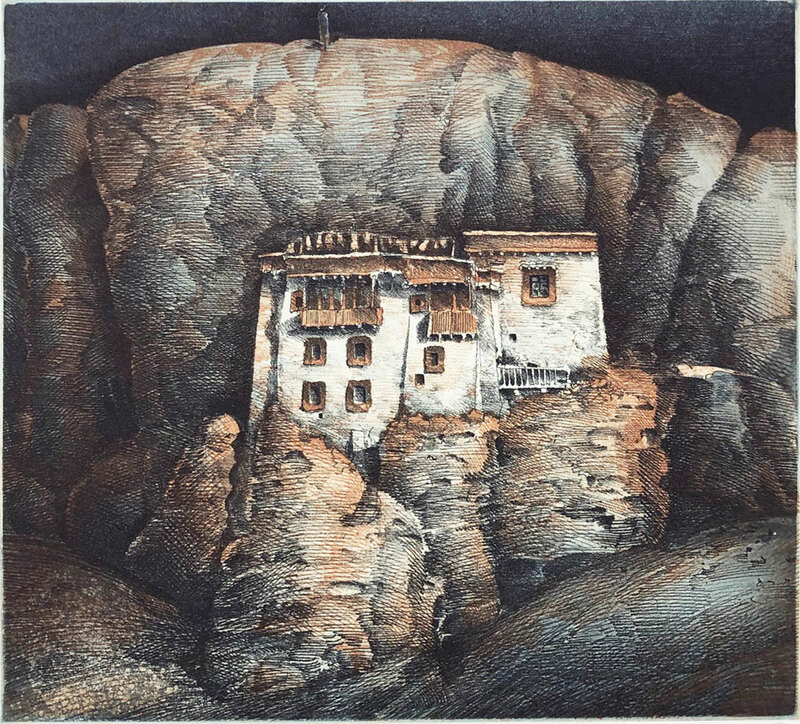 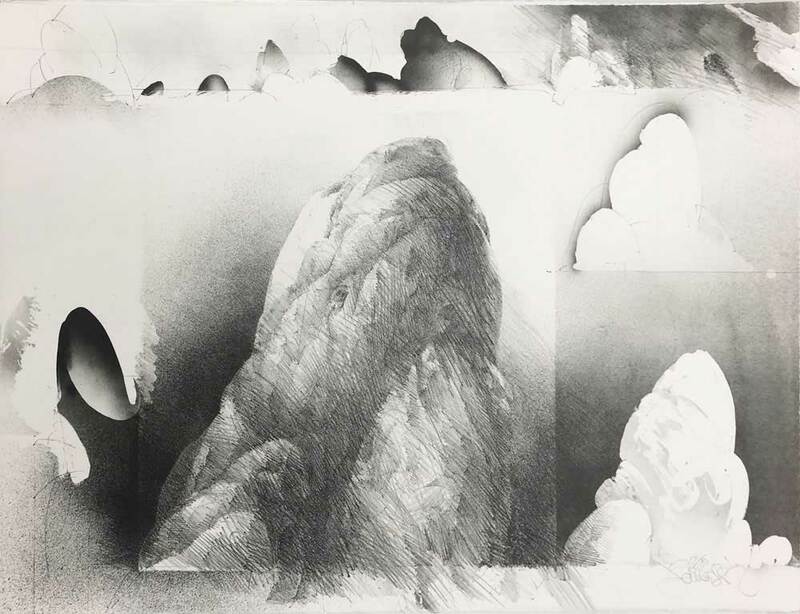 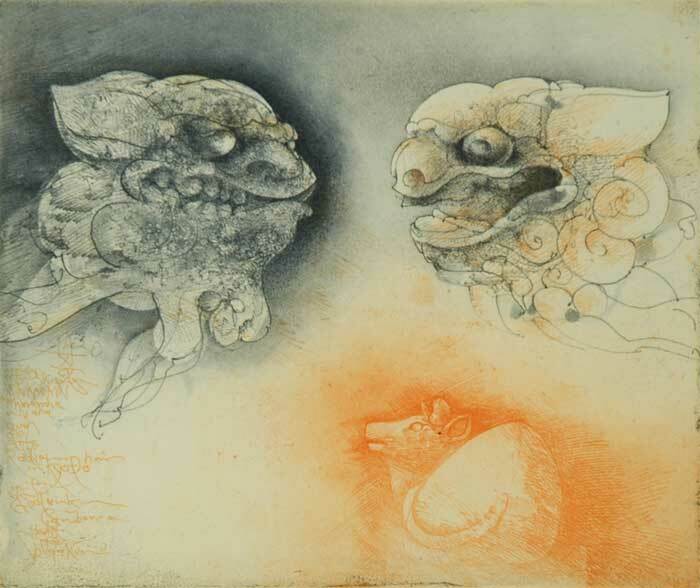 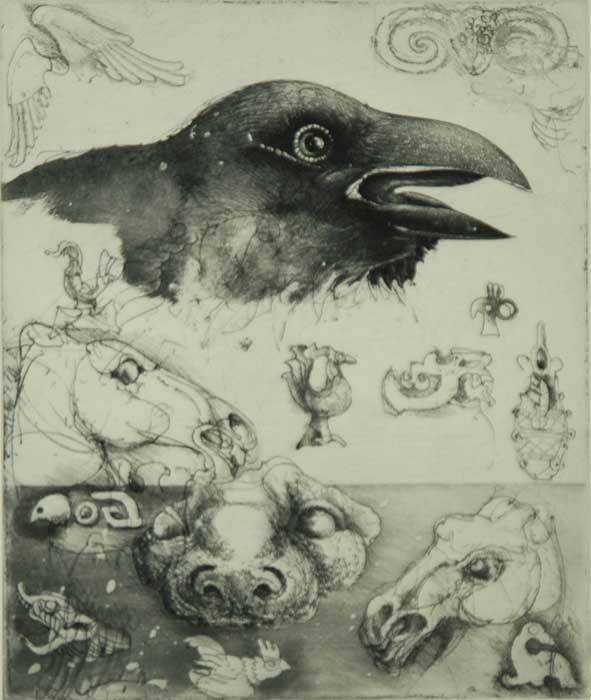 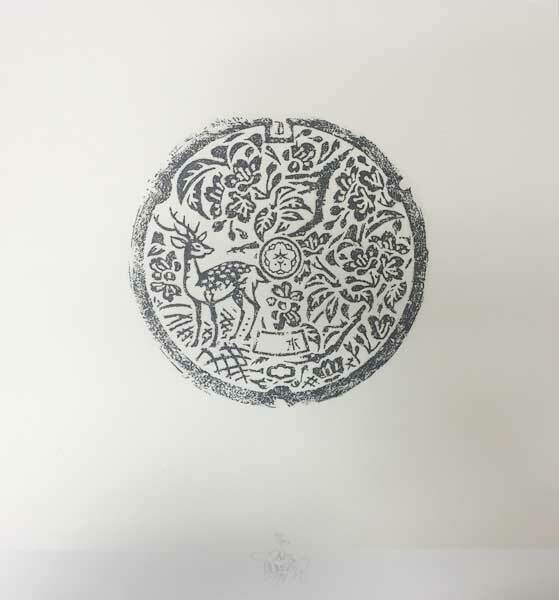 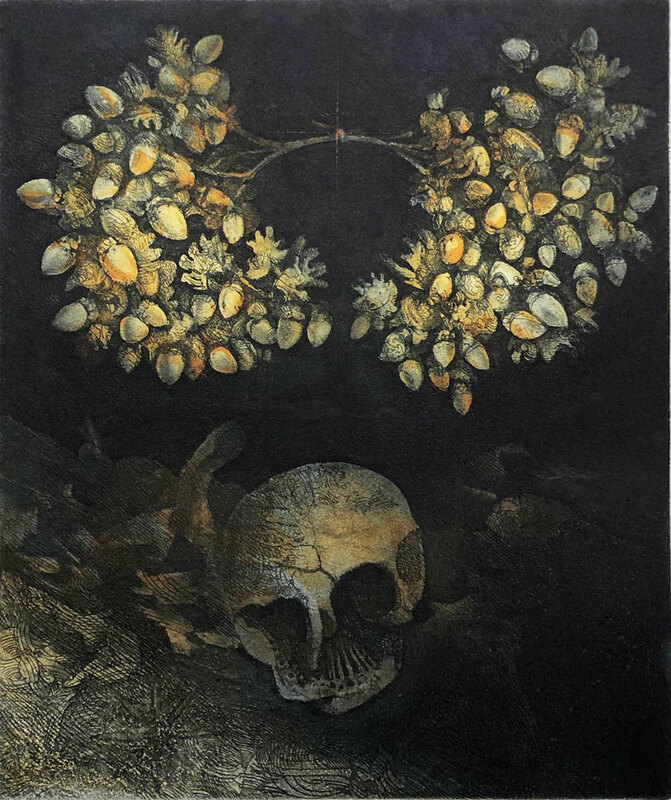 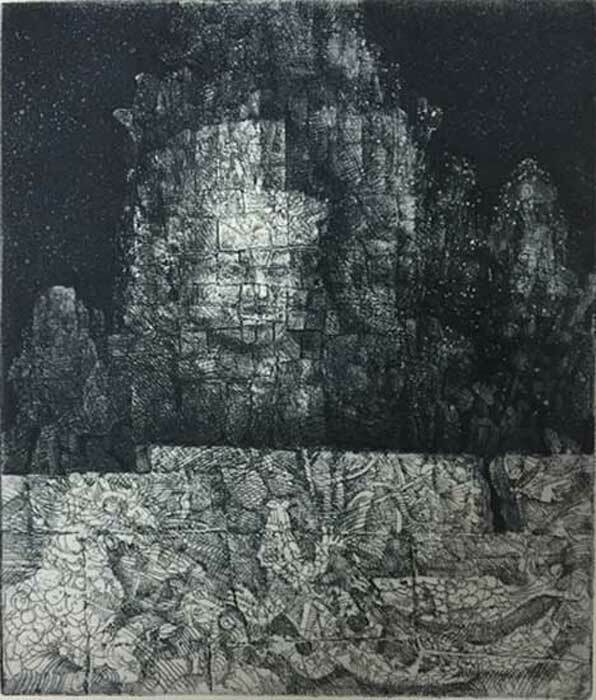 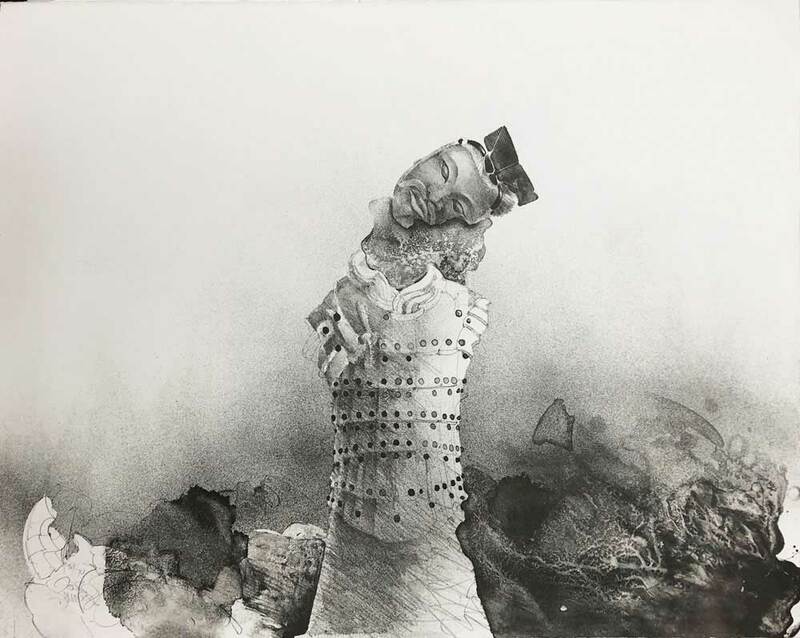 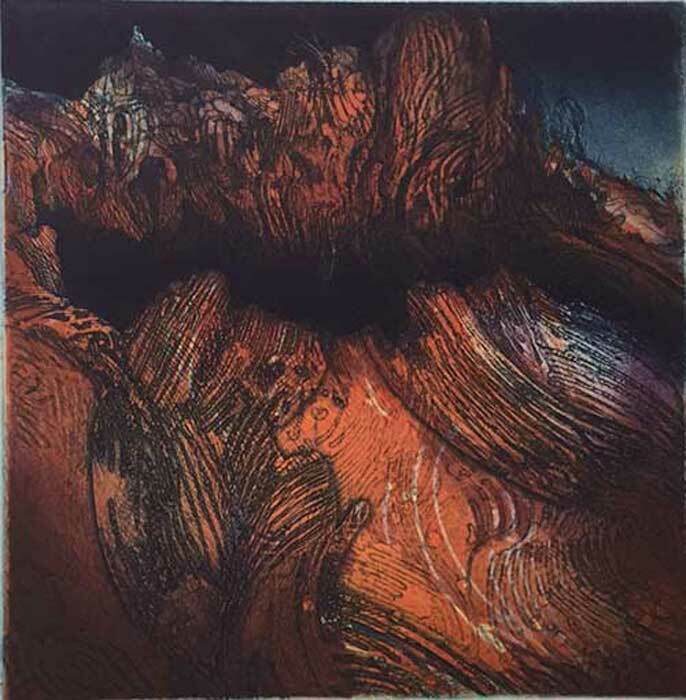 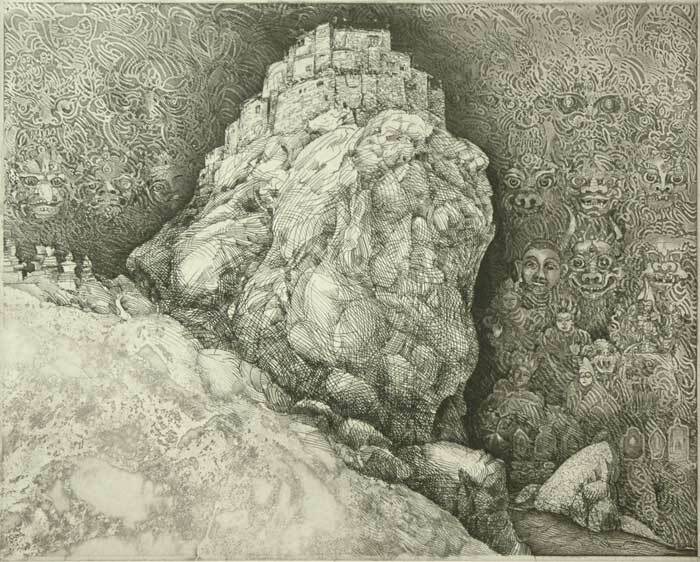 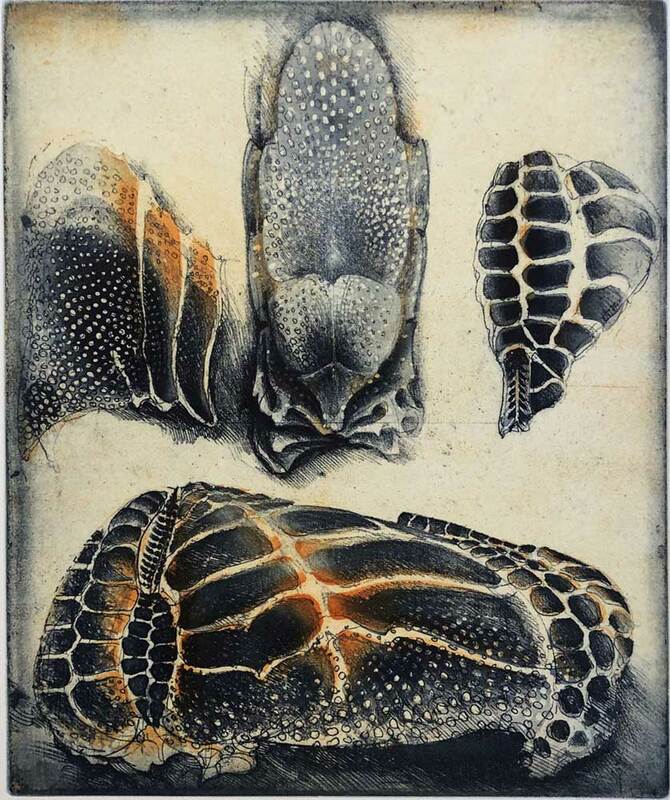 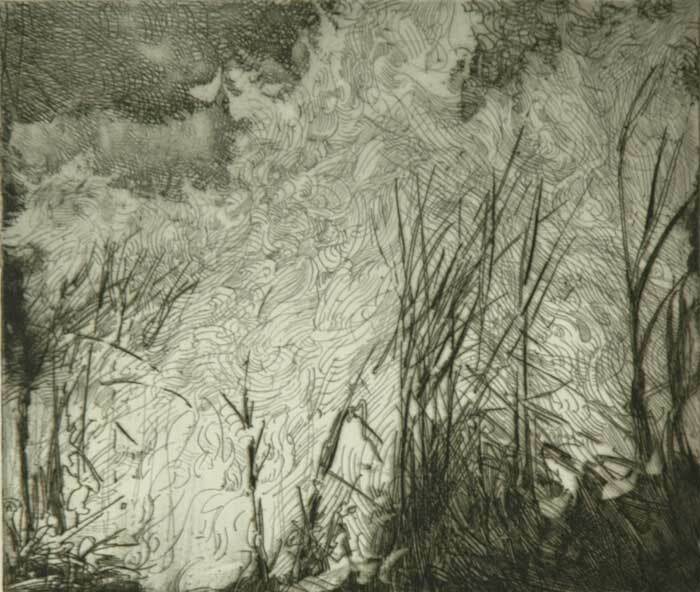 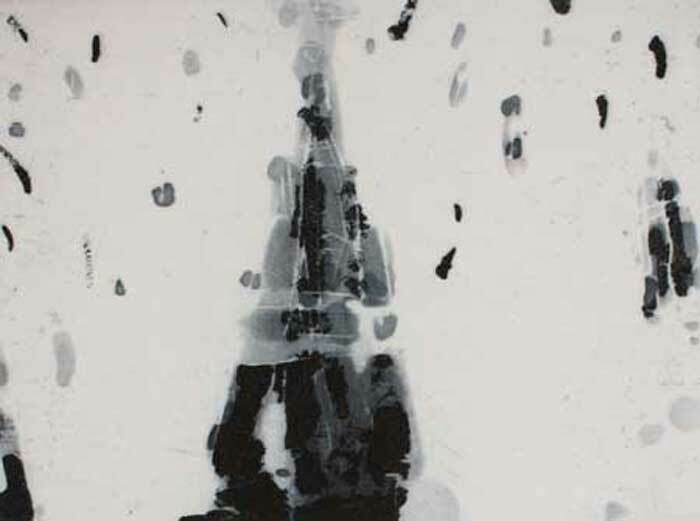 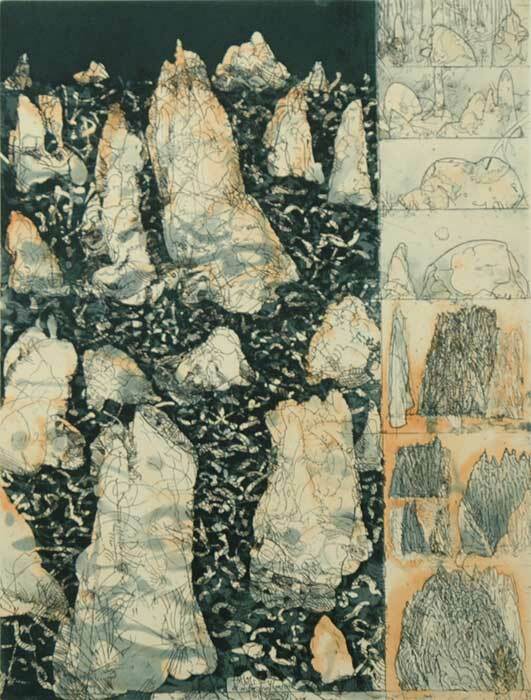 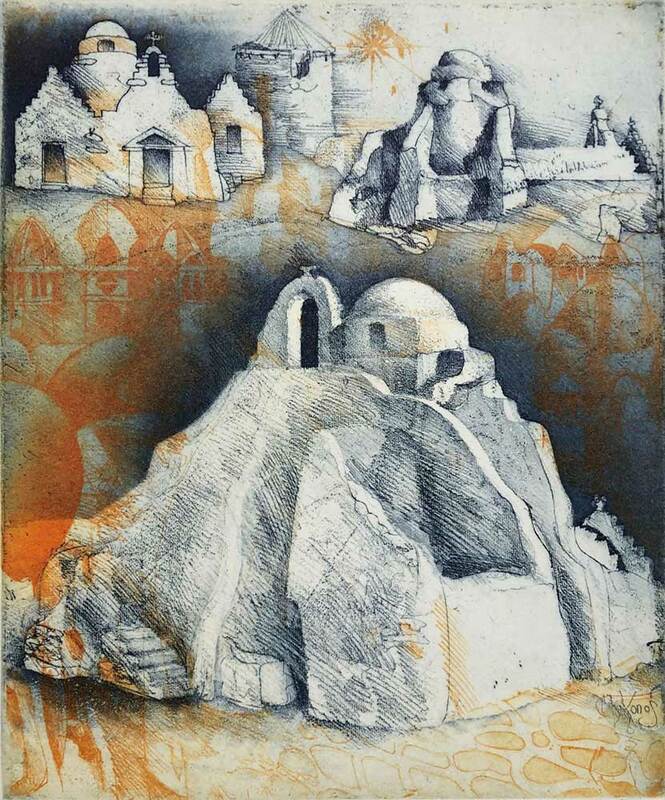 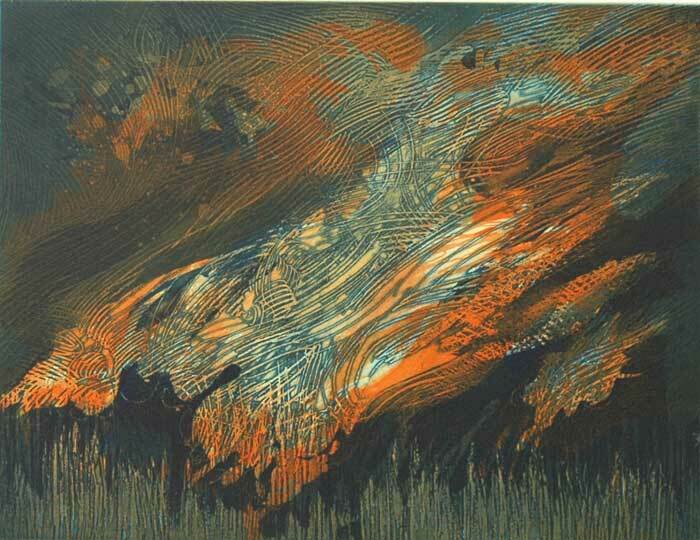 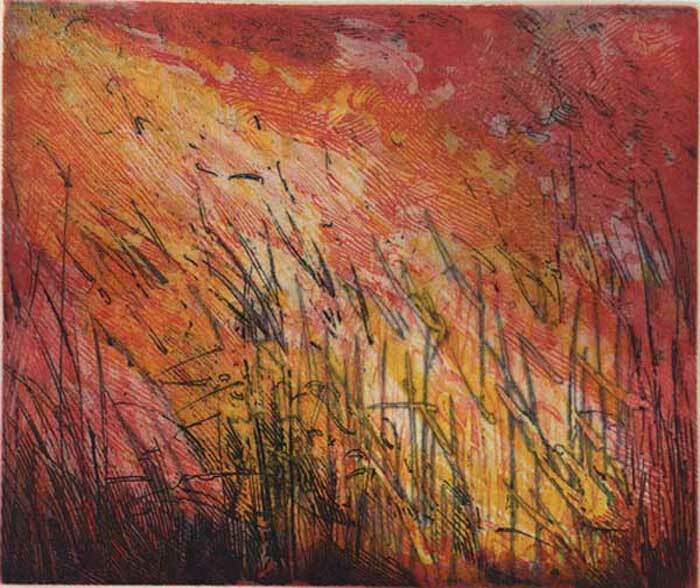 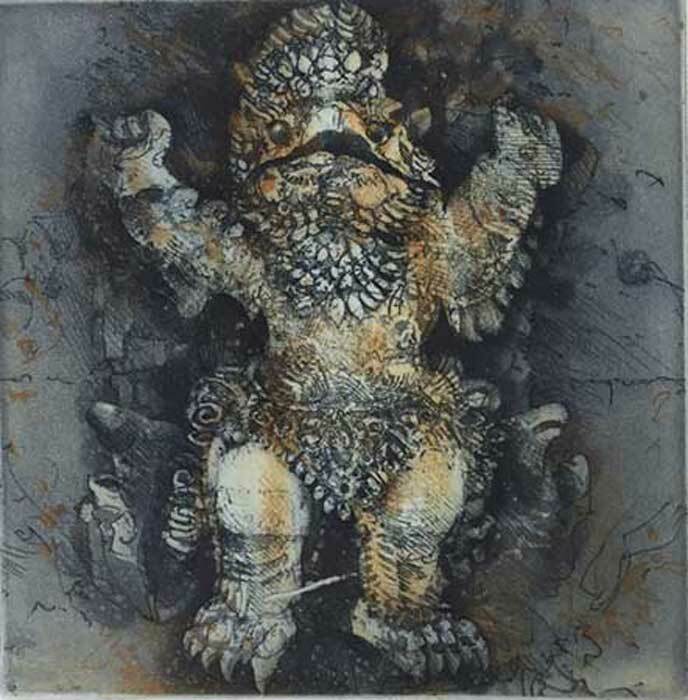 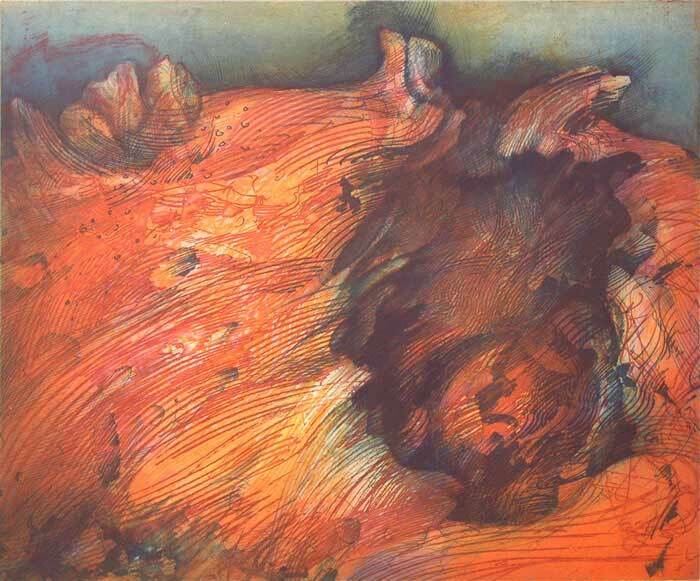 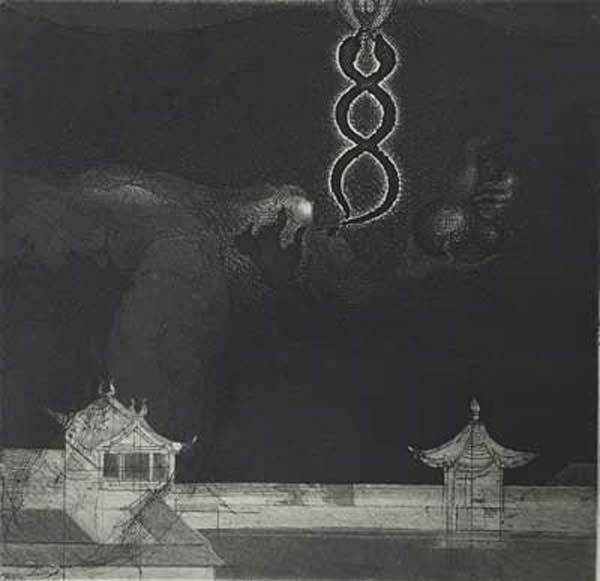 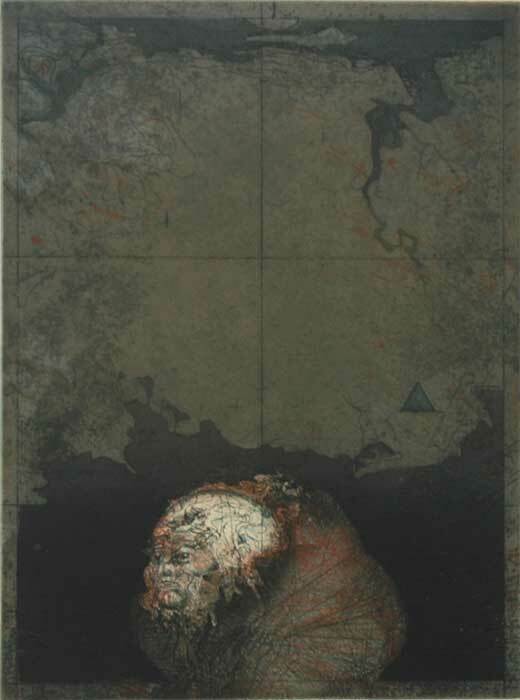 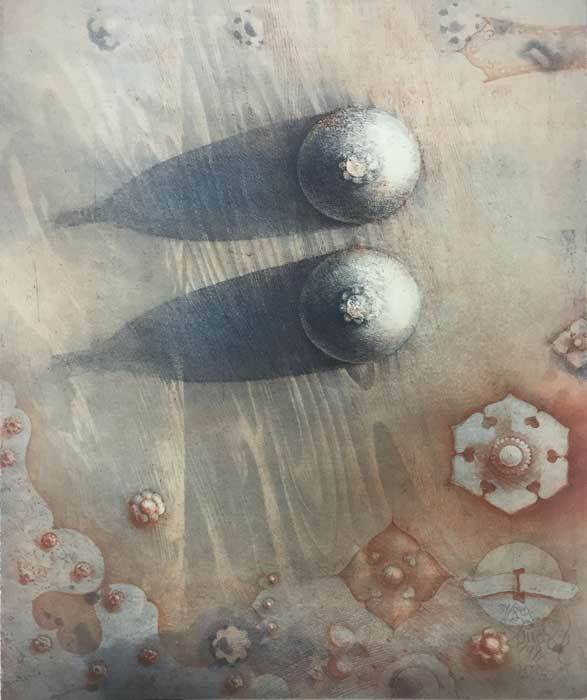 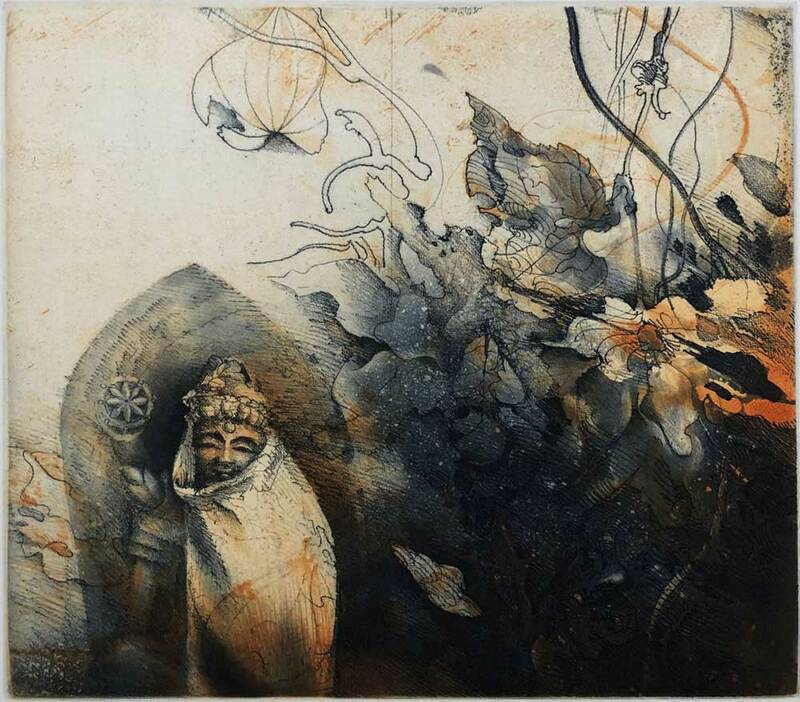 German-born printmaker Jörg Schmeisser has a long established international reputation as a master of his medium. 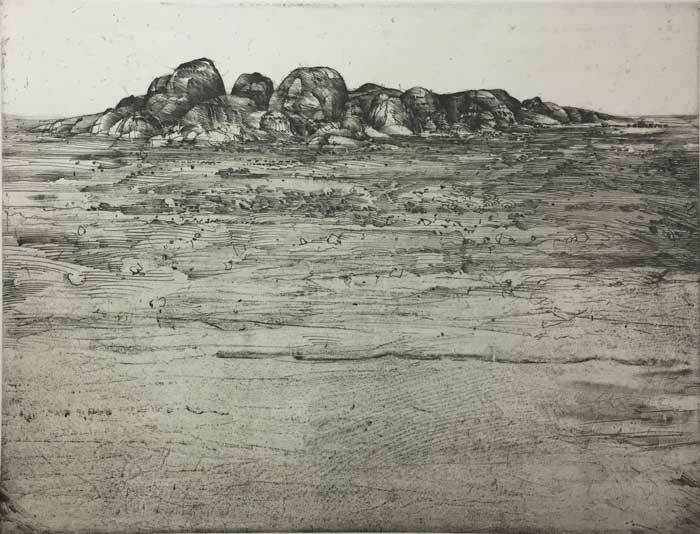 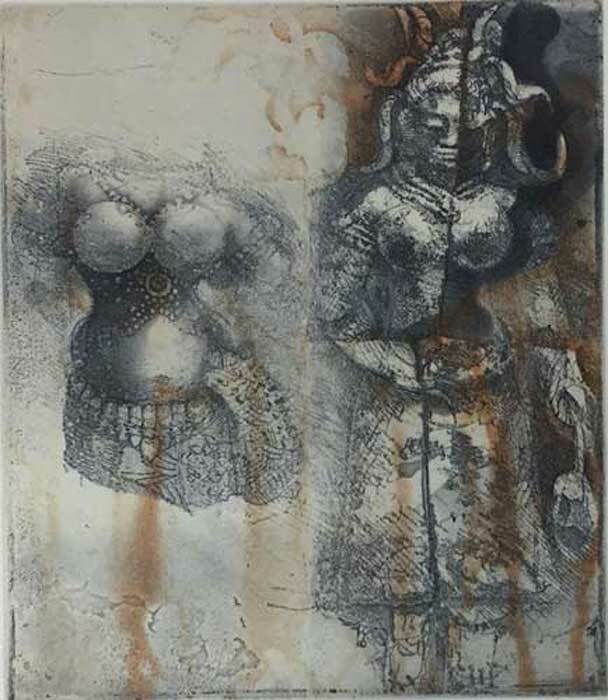 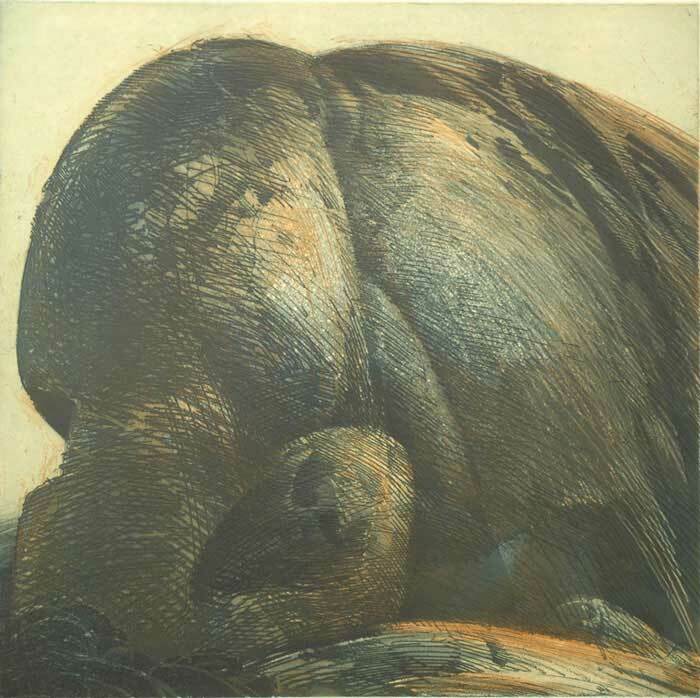 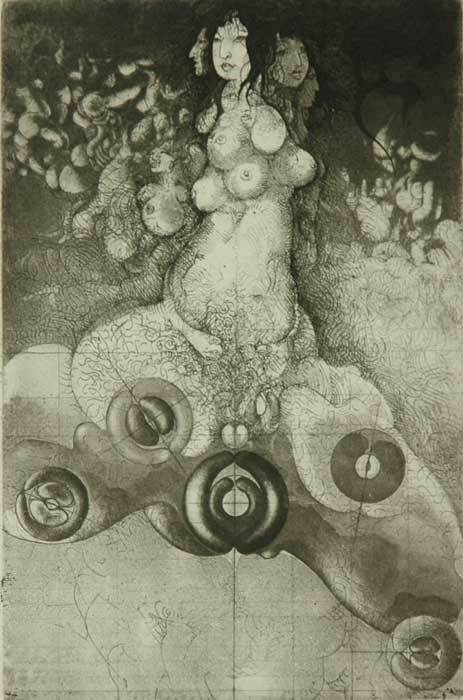 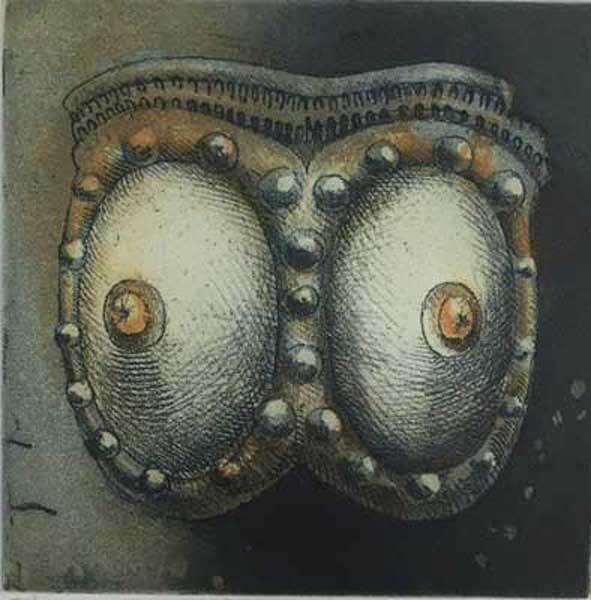 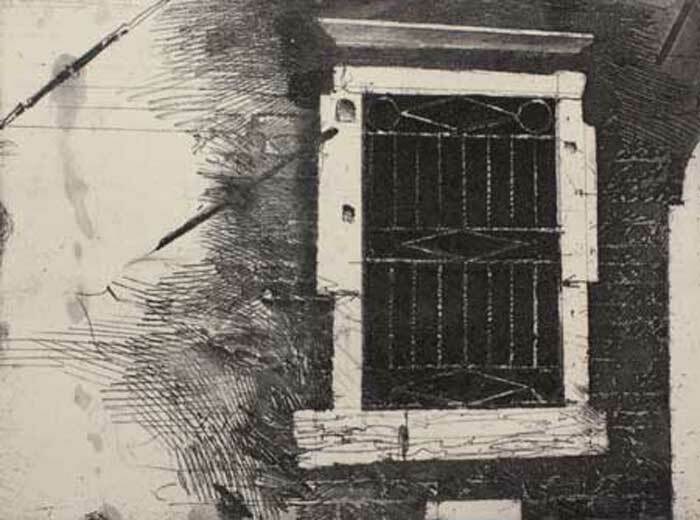 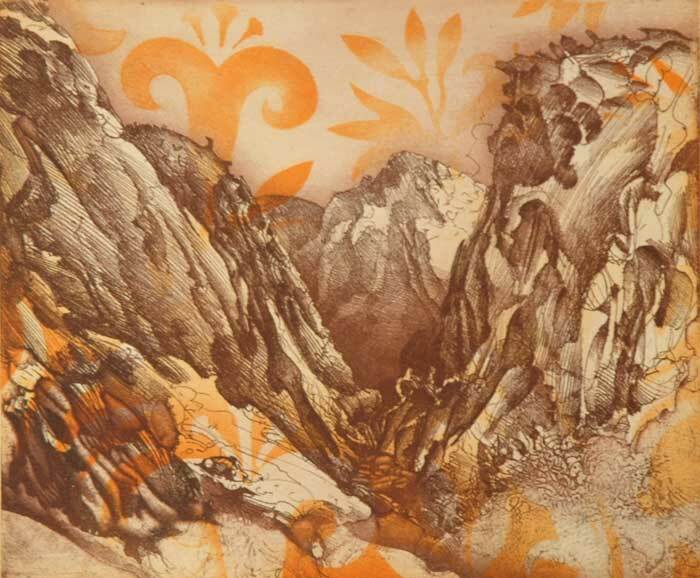 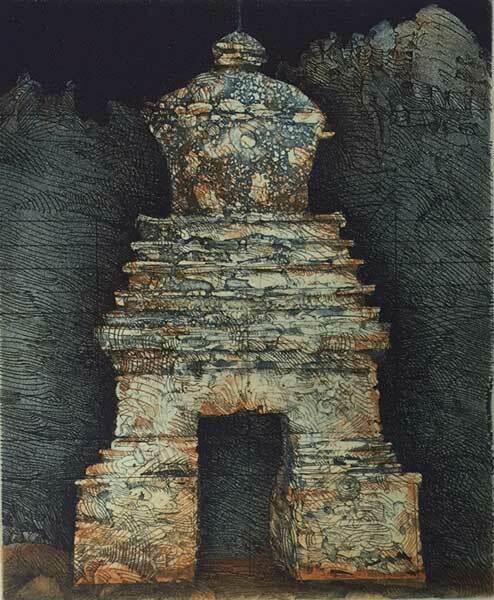 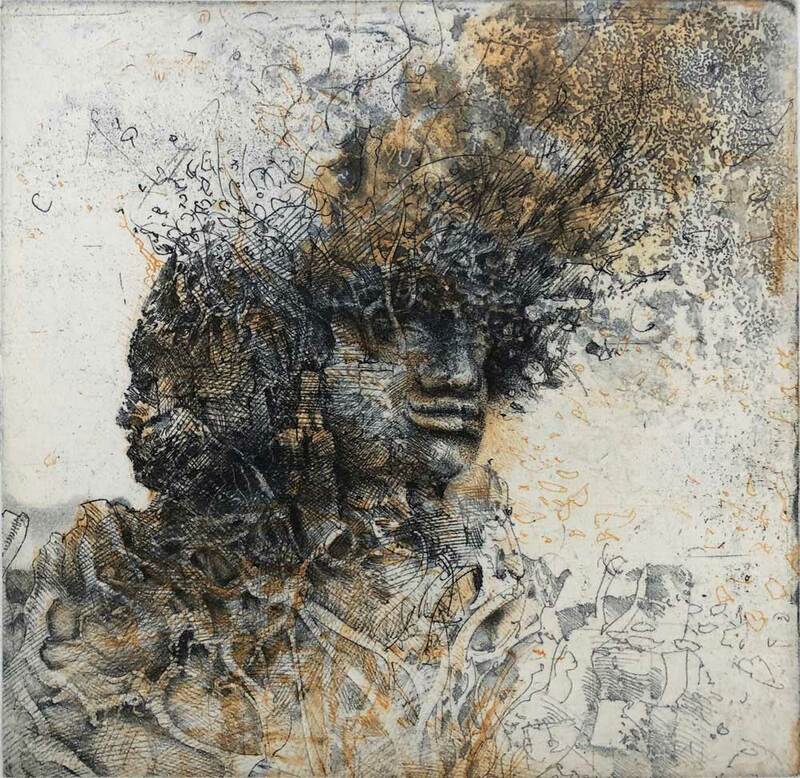 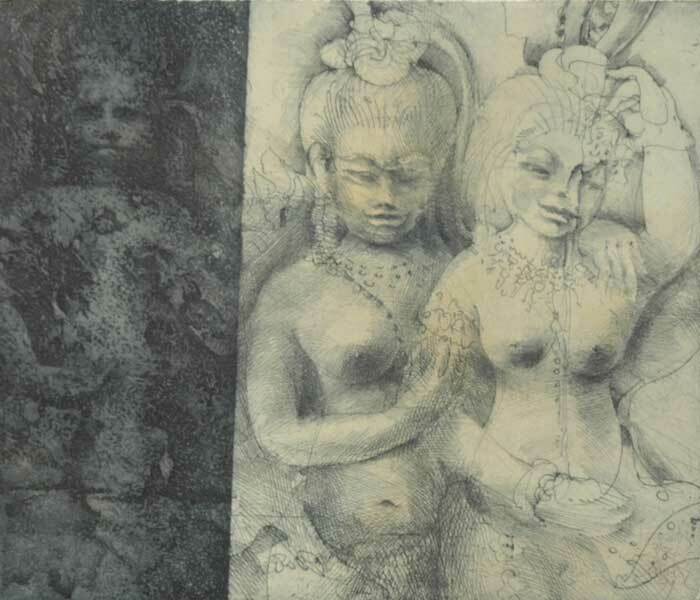 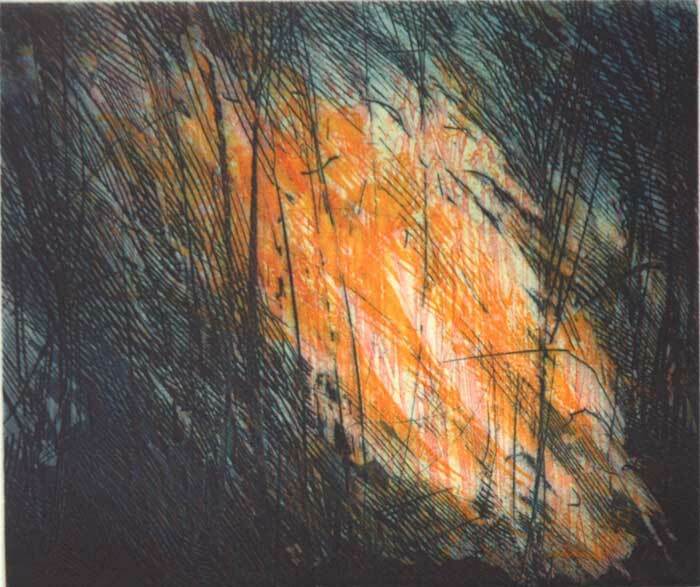 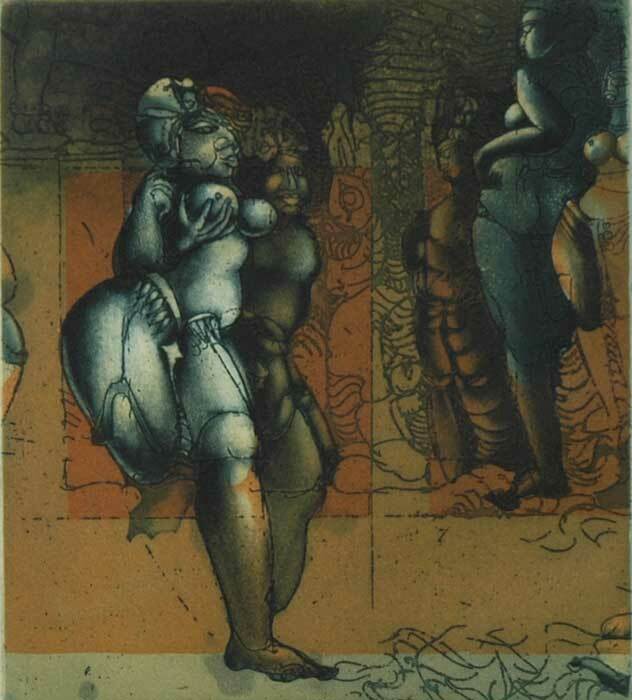 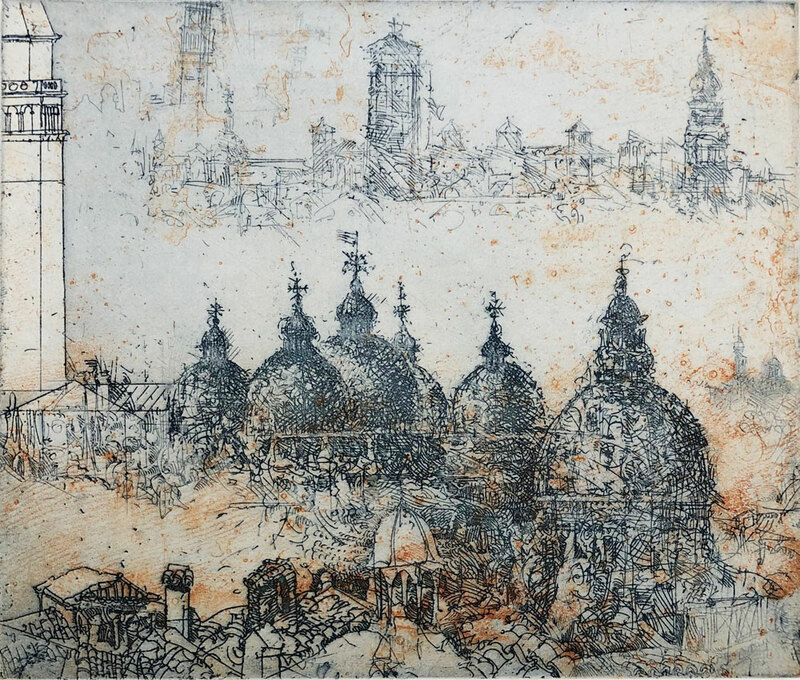 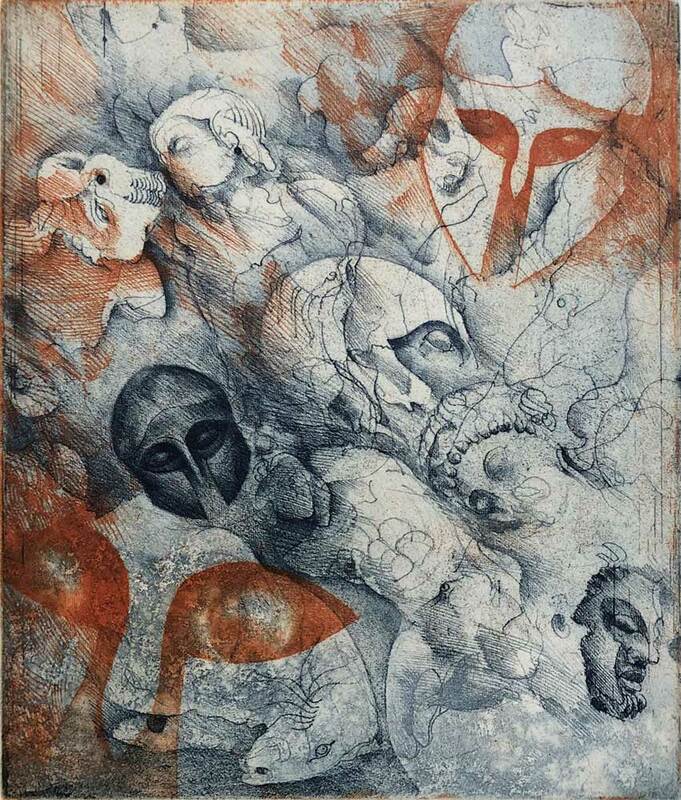 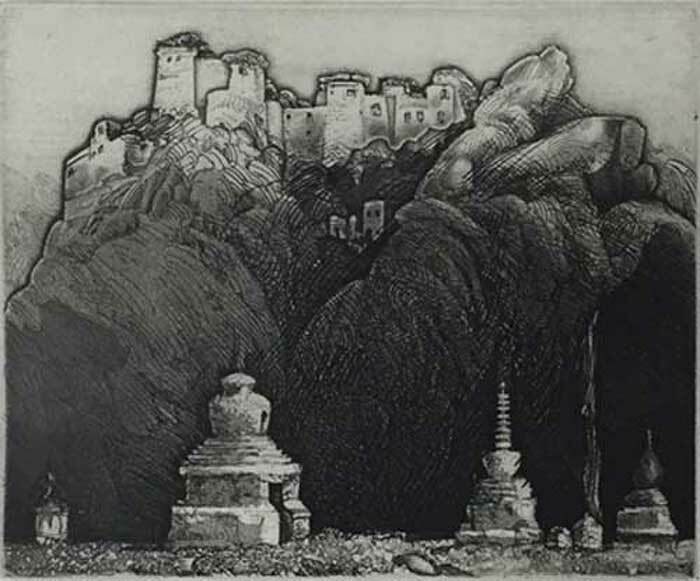 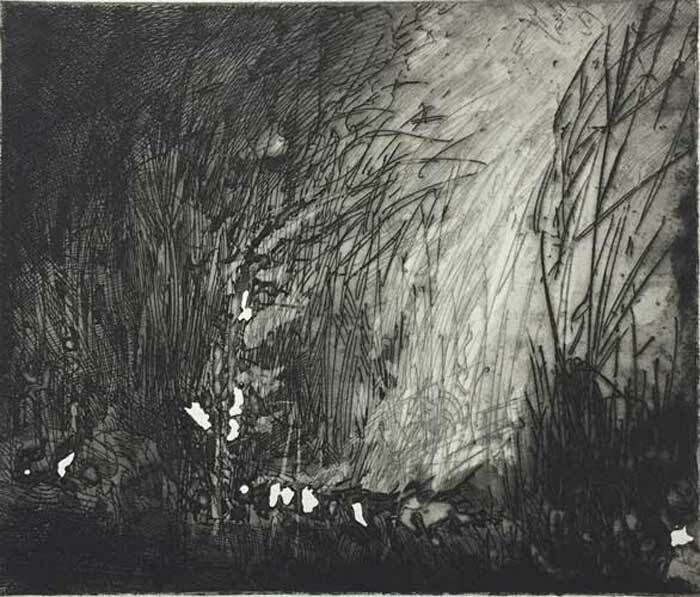 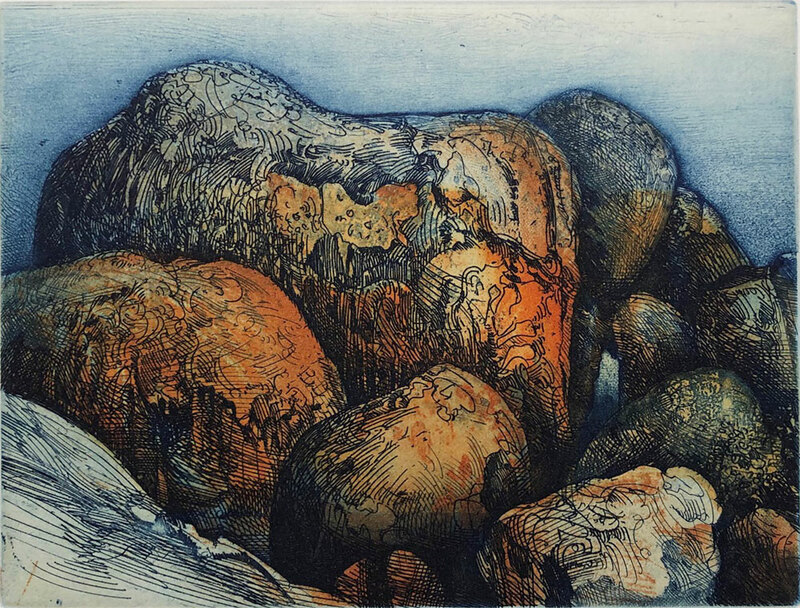 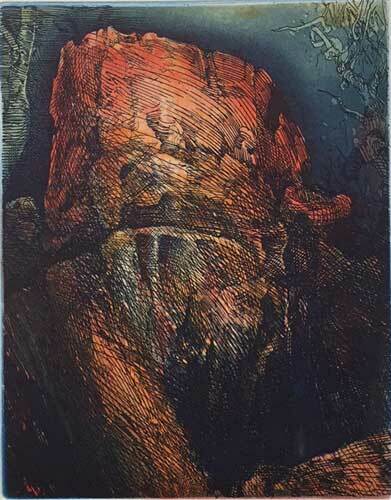 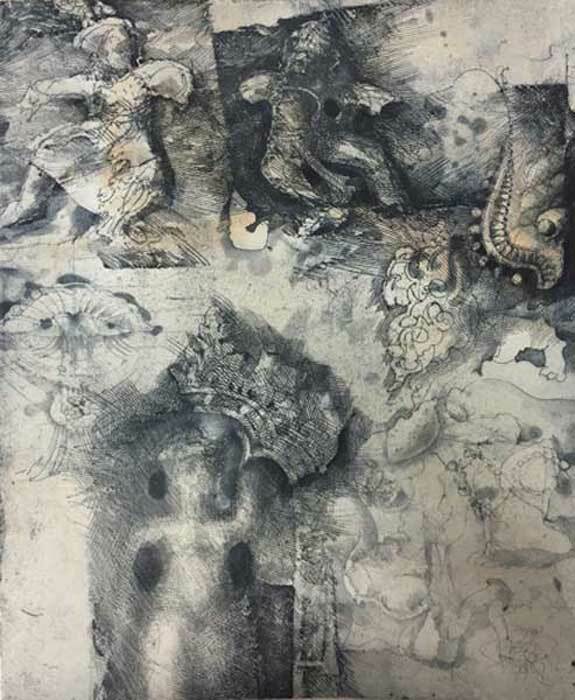 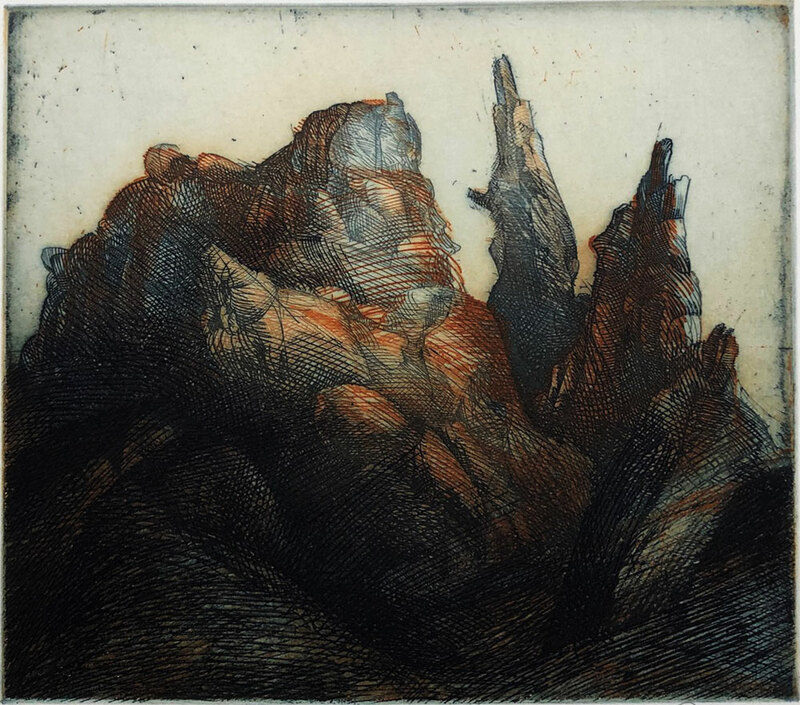 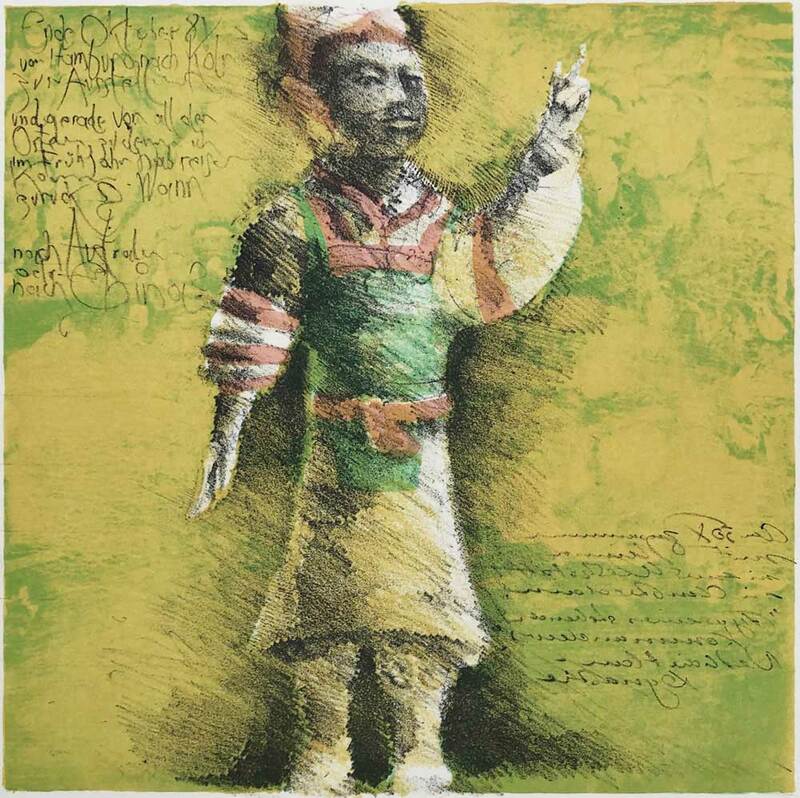 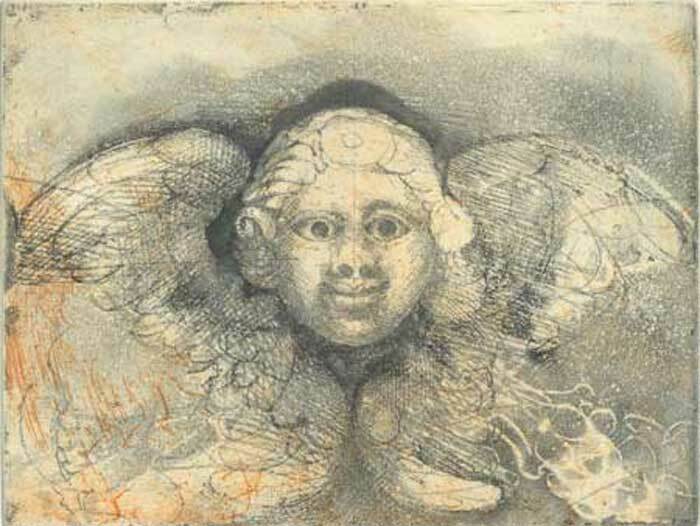 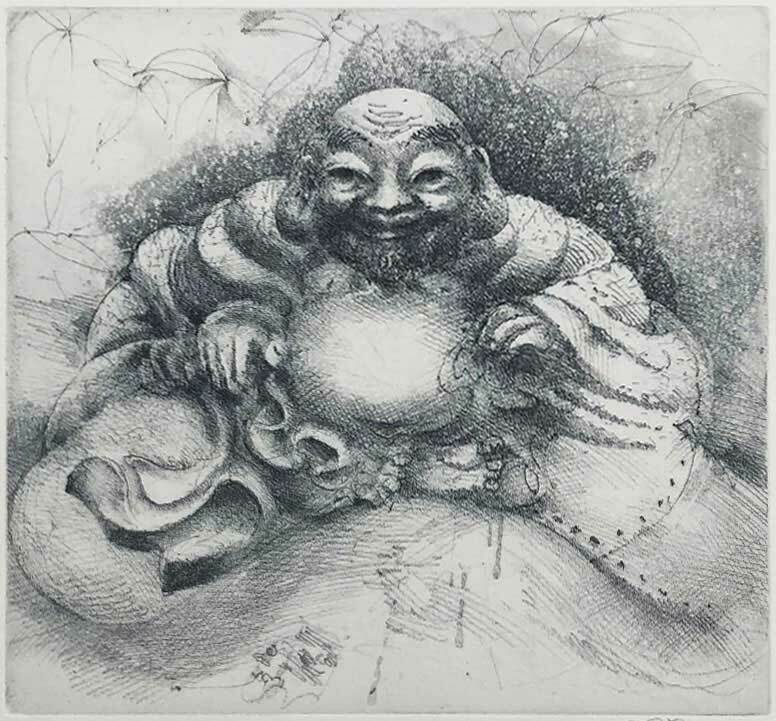 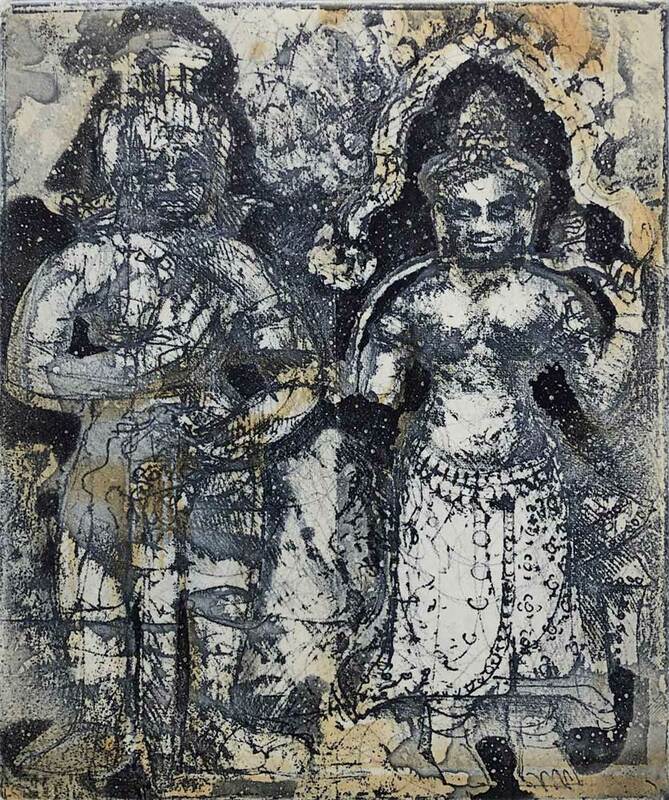 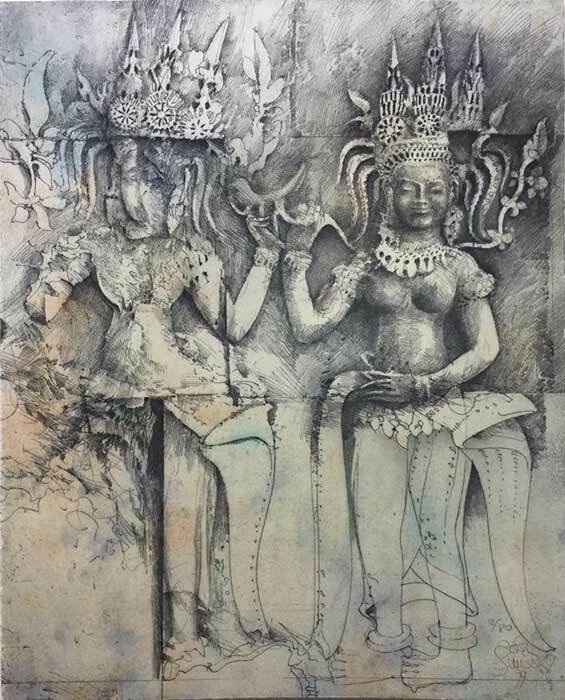 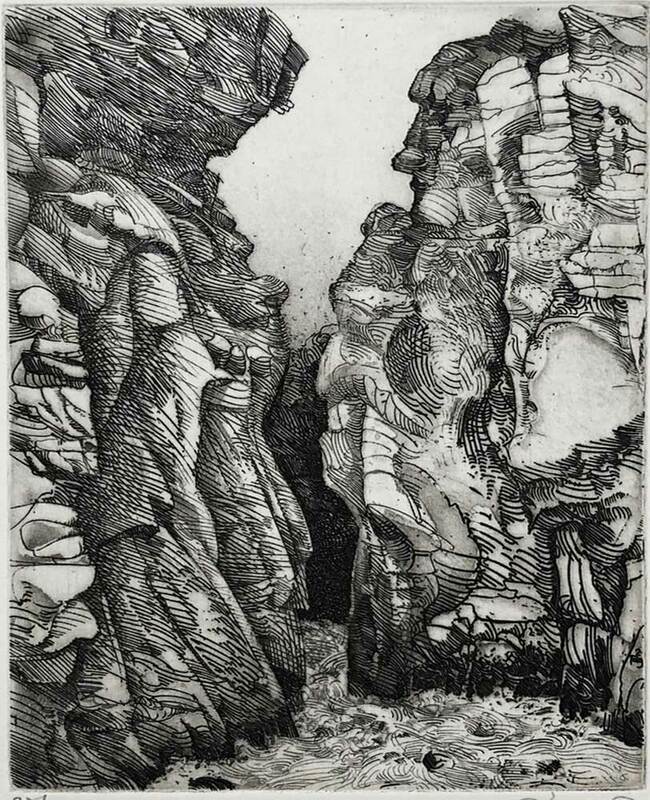 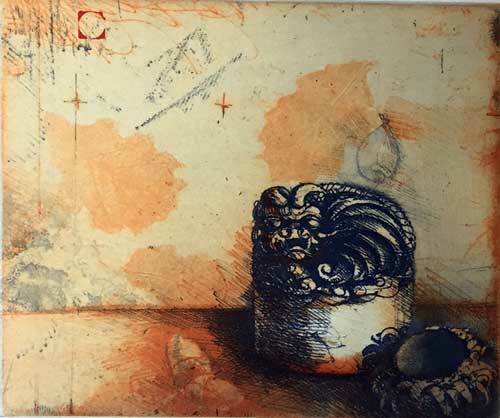 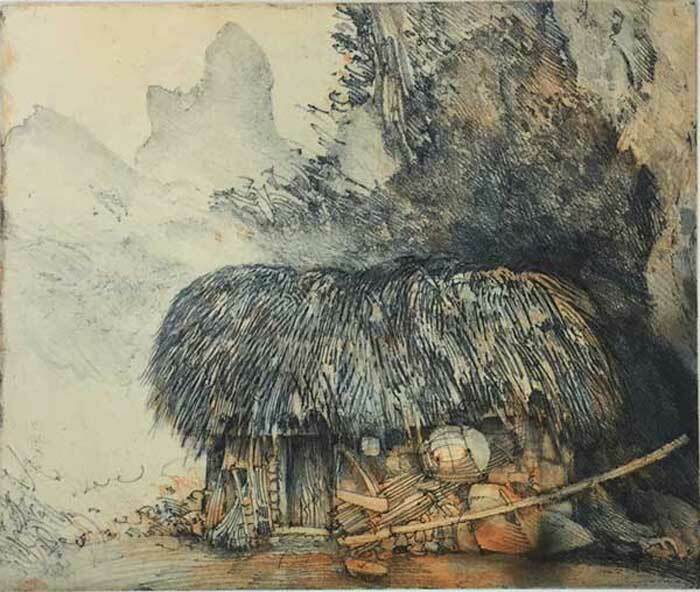 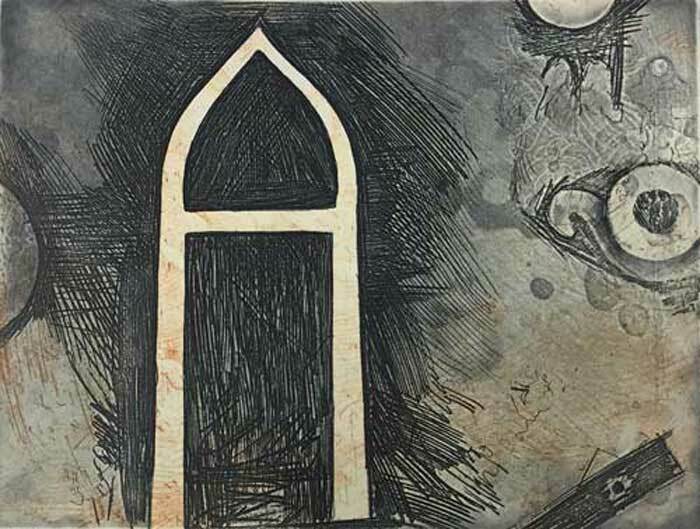 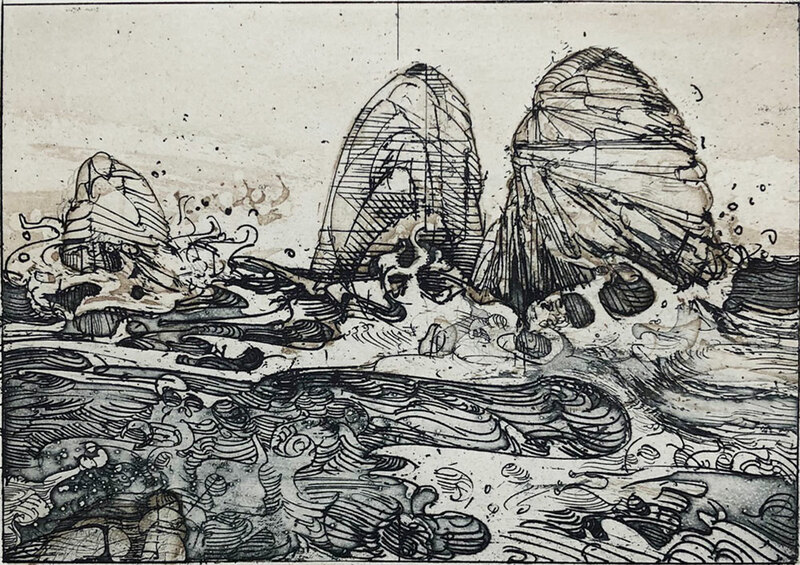 An expert in etching, his range of mark making imbues his varying subject matter with a poignant, expressive power. 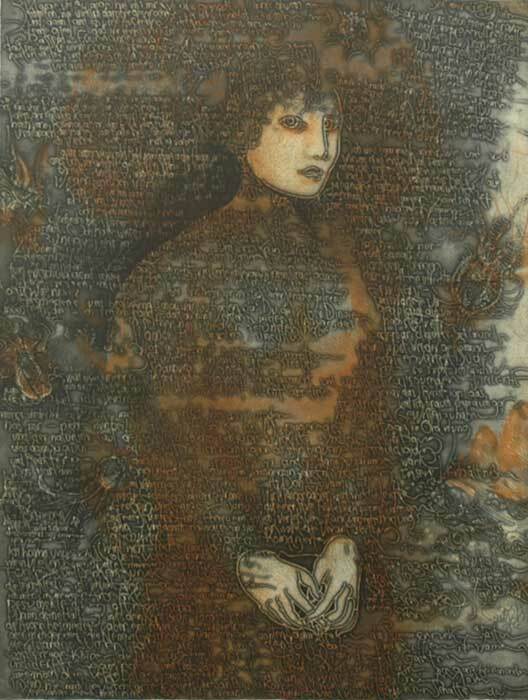 Jörg’s keen observation of his surroundings is revealed in the extraordinary rendering of detail, often overlaid by gestural lines and script. 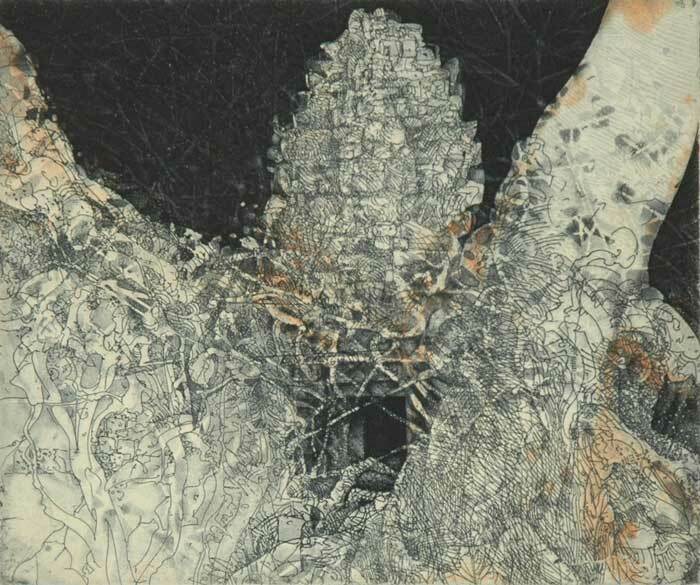 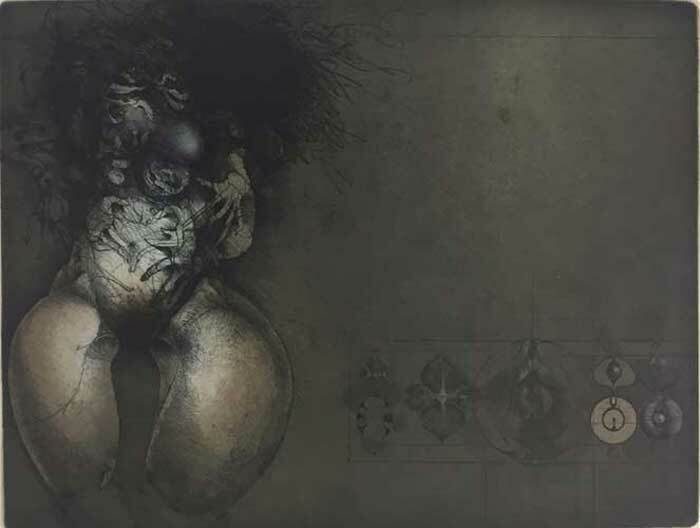 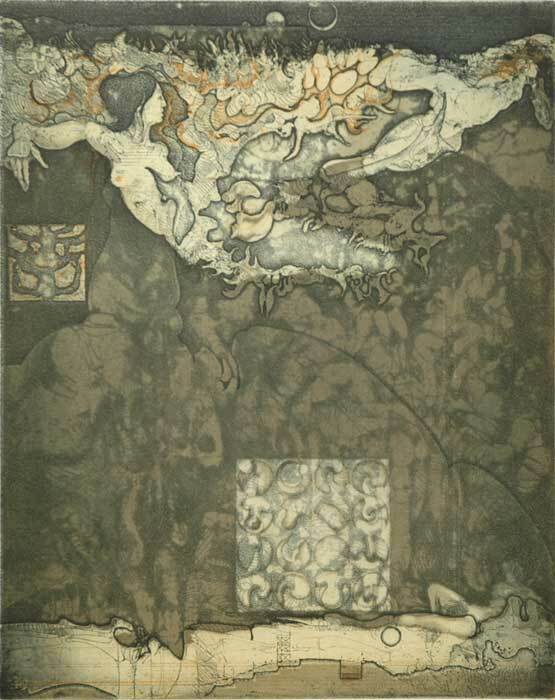 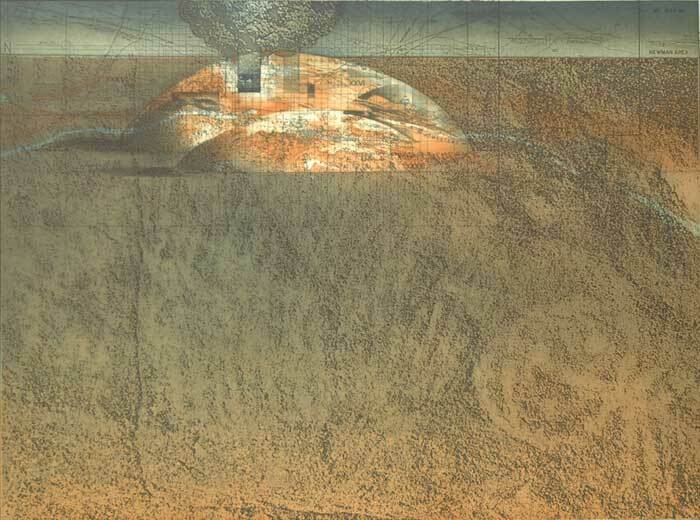 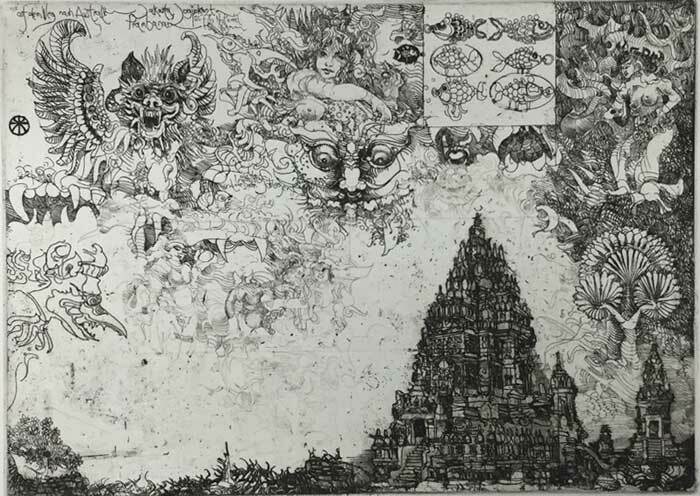 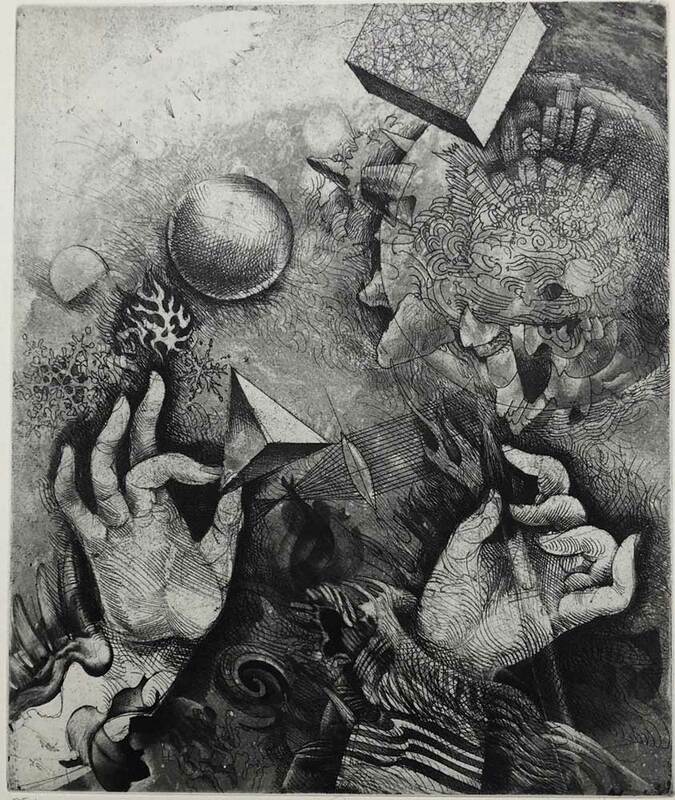 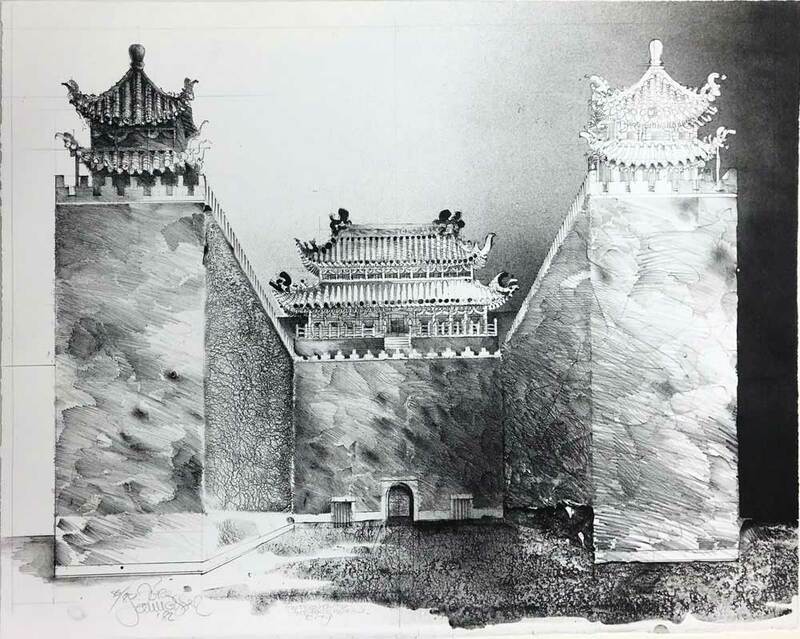 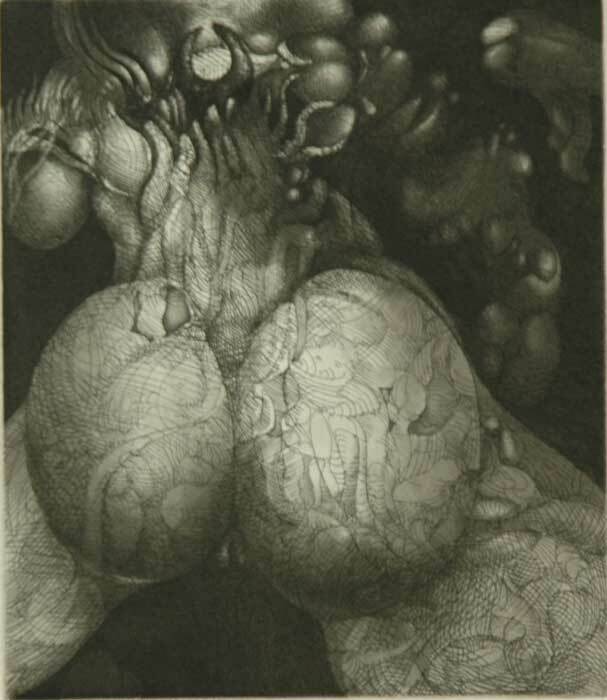 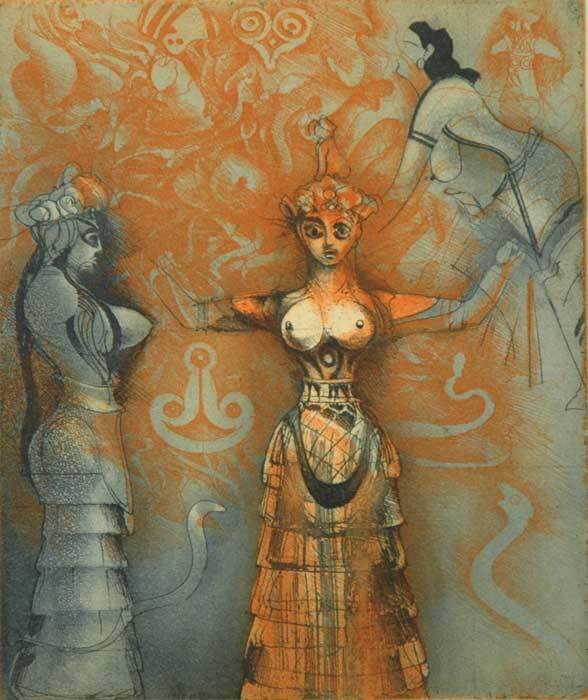 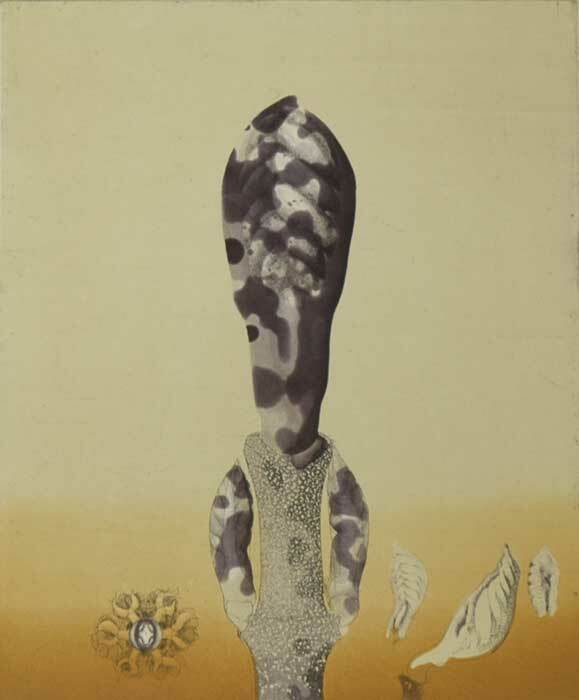 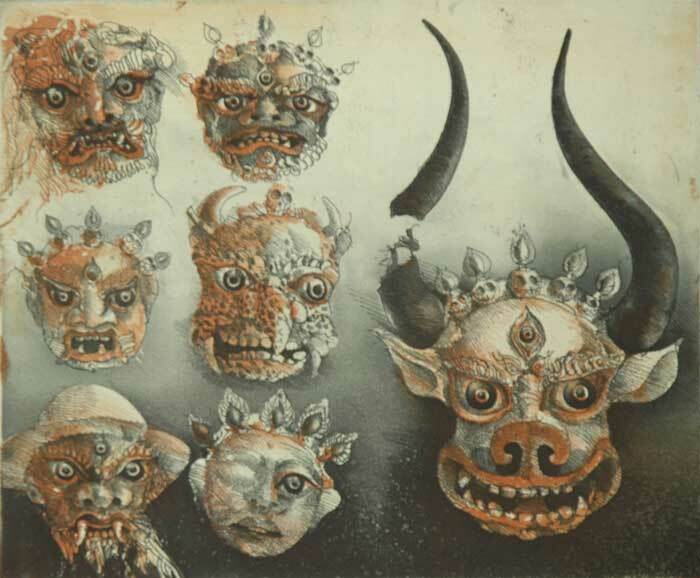 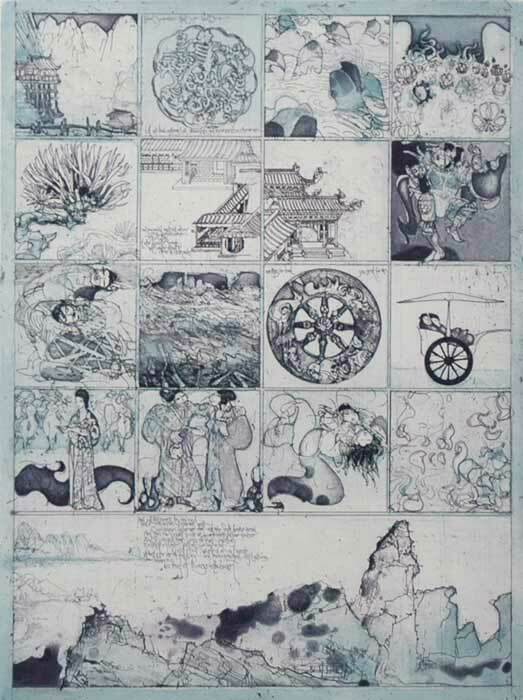 His works also feature abstracted motifs that symbolically evoke the place in which they were witnessed. 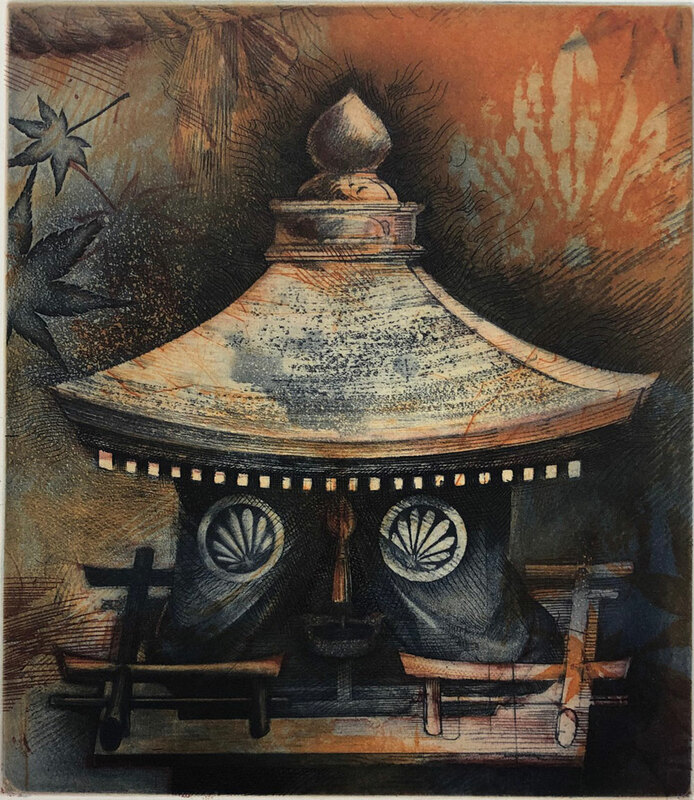 Jörg was a voracious traveller who has spent time in the Middle East, Europe, South East Asia, the USA, Antarctica and Japan. 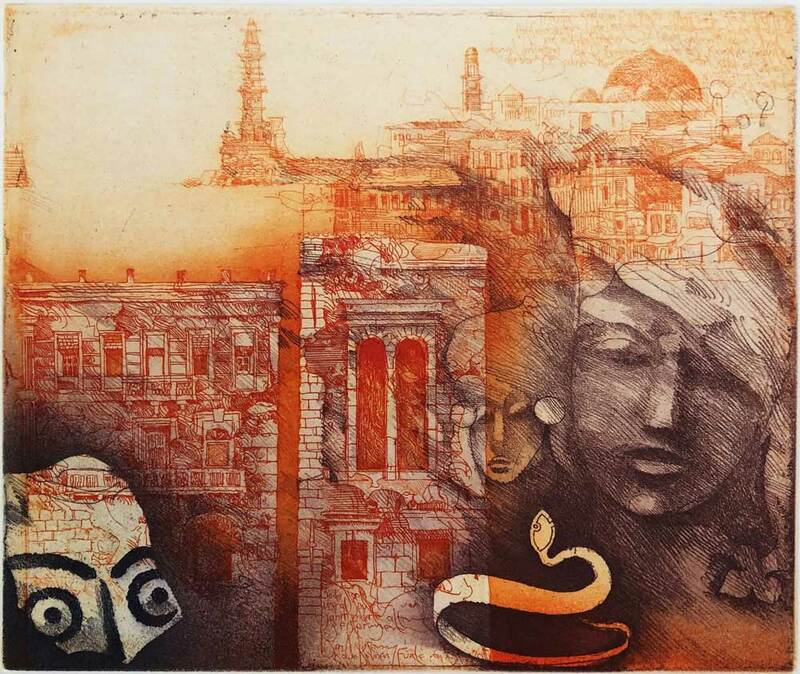 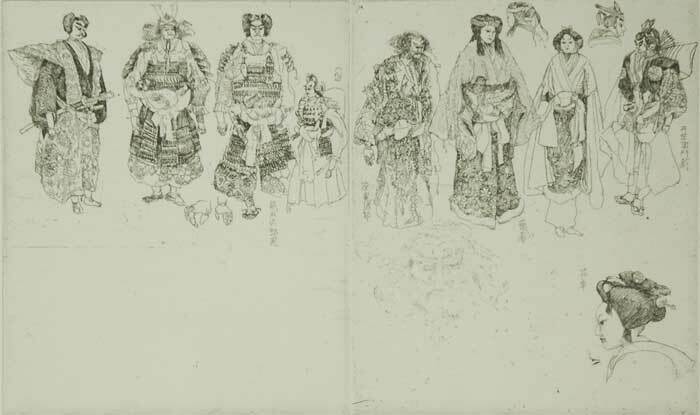 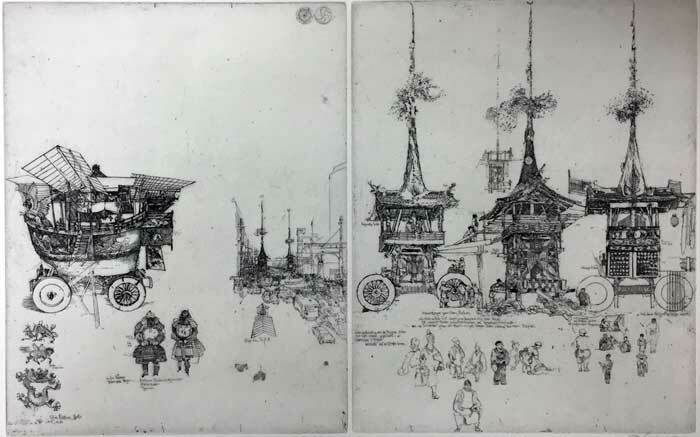 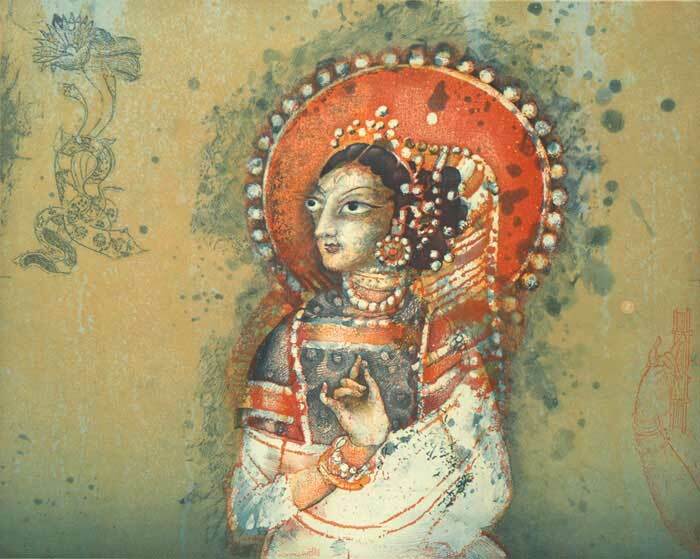 Many of his works have the feel of a visual diary, recording these foreign places, cultures and traditions that he has experienced. 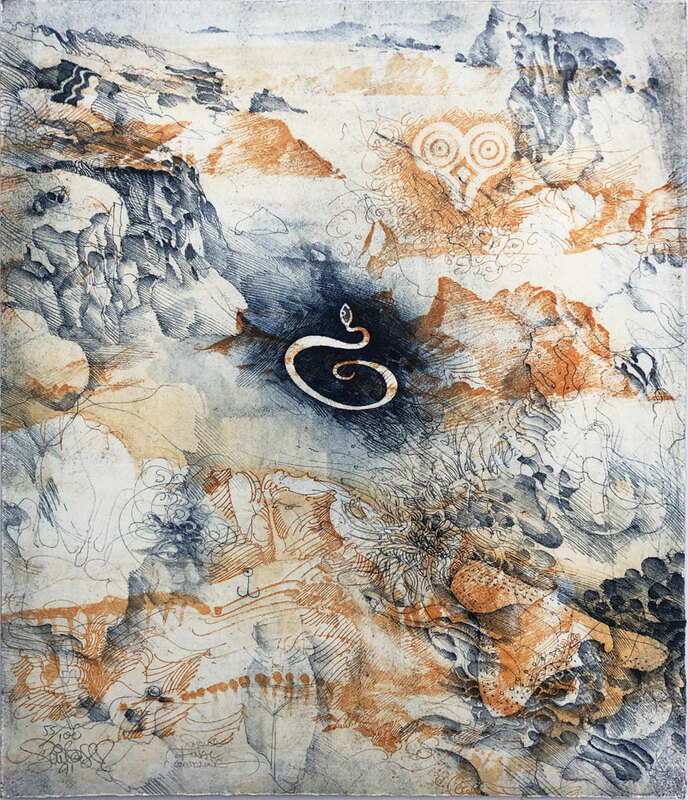 Grand landscape narratives are often interposed with keenly studied images of flora and fauna as Jörg synthesises and contextualises the elements of his visual experience. 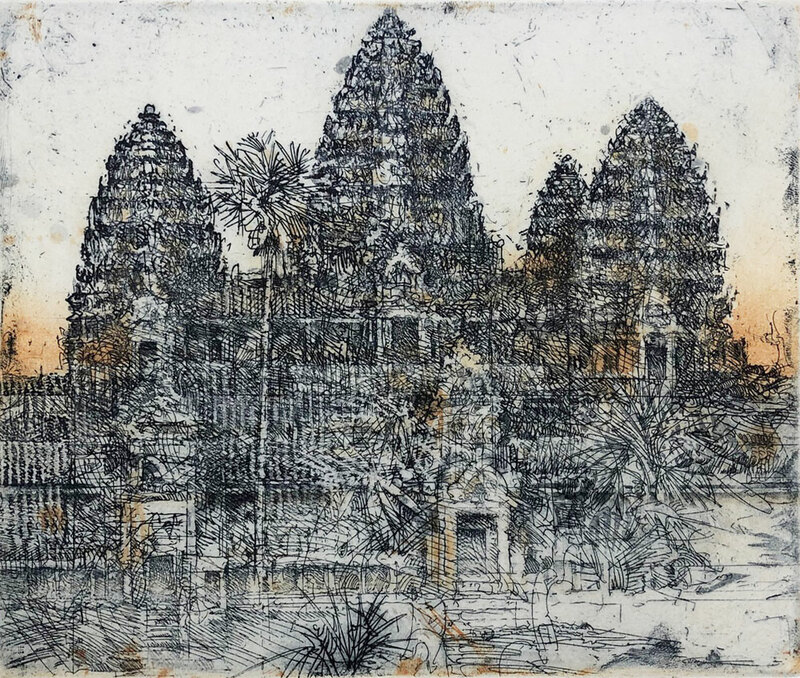 Through seeing an object or landscape in depth and reading its contextual detail, Jörg presents a rich impression of different cultures and places that captivate the imagination. 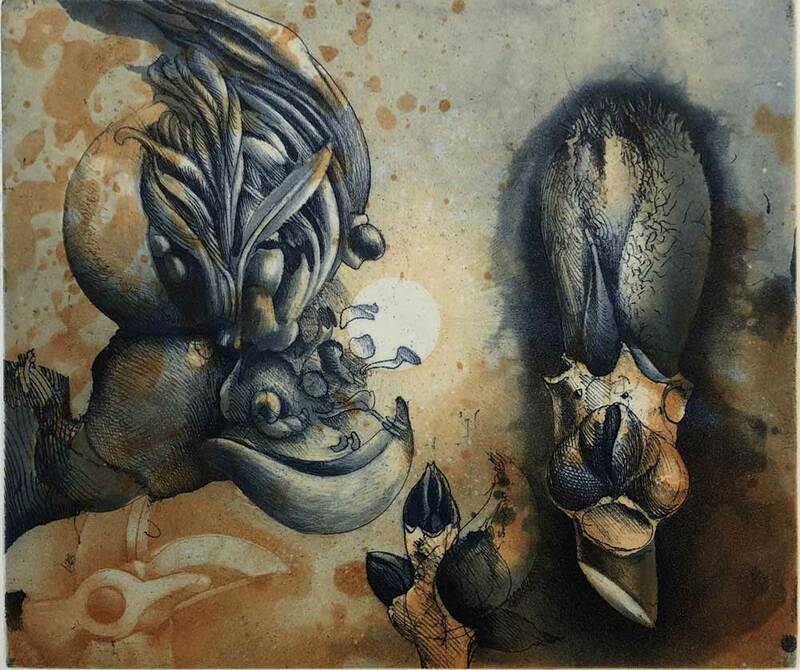 Jörg Schmeisser held over 200 exhibitions, both in Australia and overseas, after he began his tertiary studies at the Academy of Fine Arts in Hamburg, Germany. 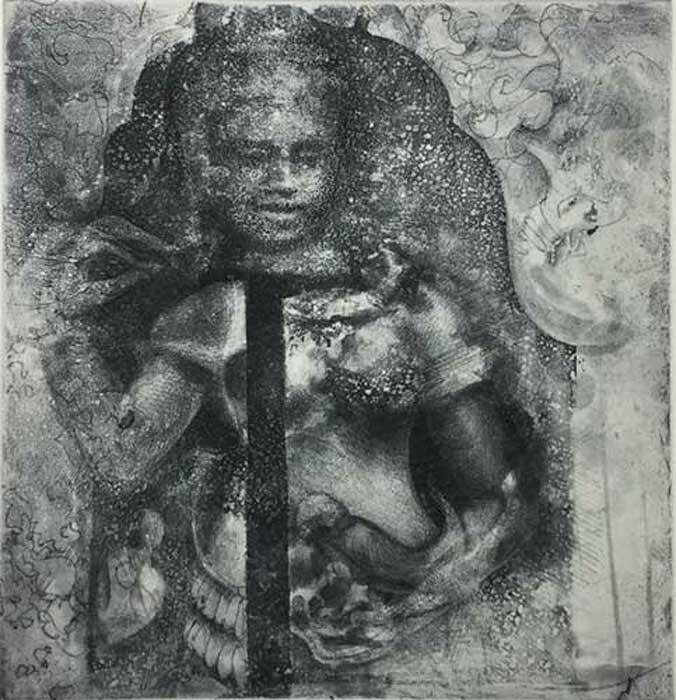 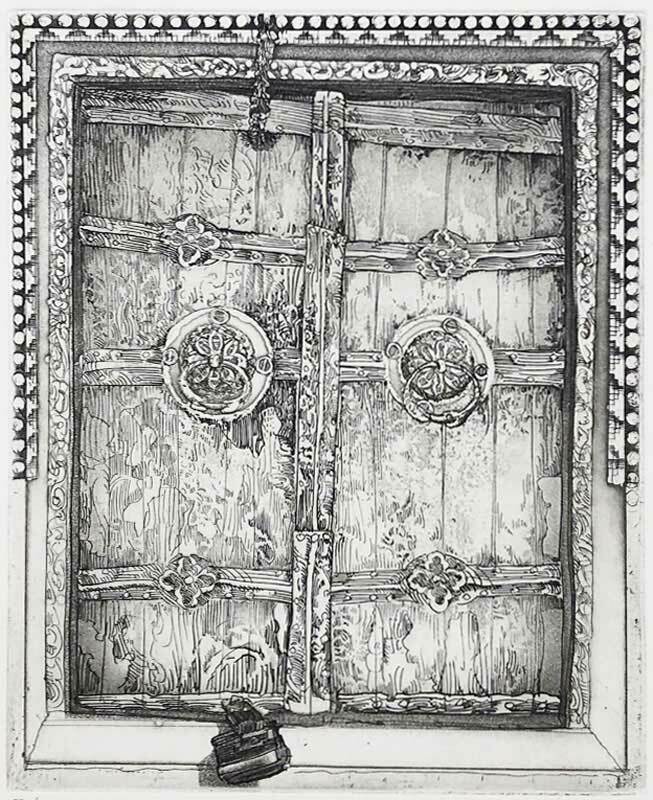 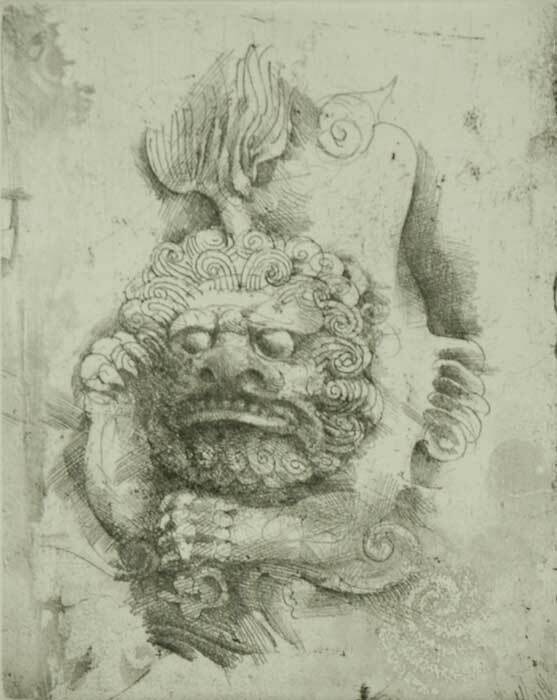 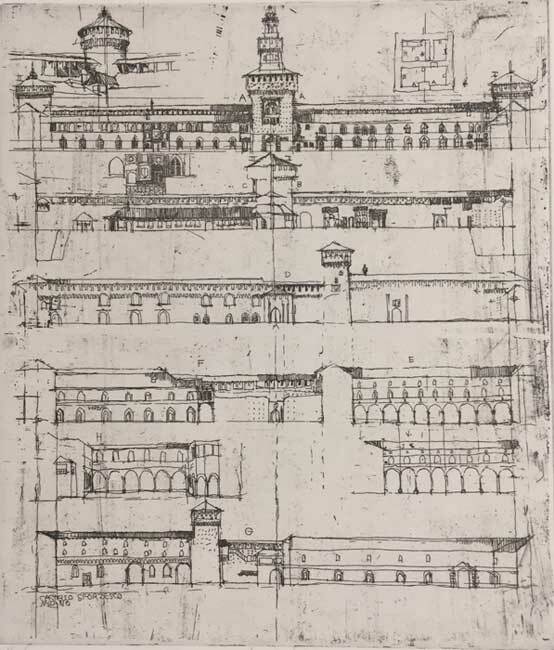 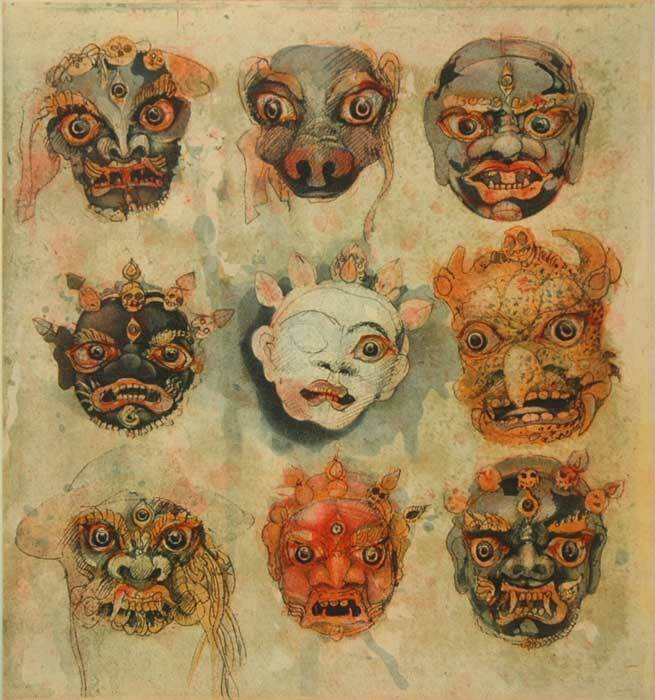 His work is represented in many of the world’s most notable collections including the British Museum, Victoria and Albert Museum, Bibliotheque Nationale de France, Museum of Modern Art in New York, Staatliche Sammlungen Dresden, Germany, Museum fur Ostasiatische Kunst in Cologne, Germany and the National Gallery of Art in Washington DC. 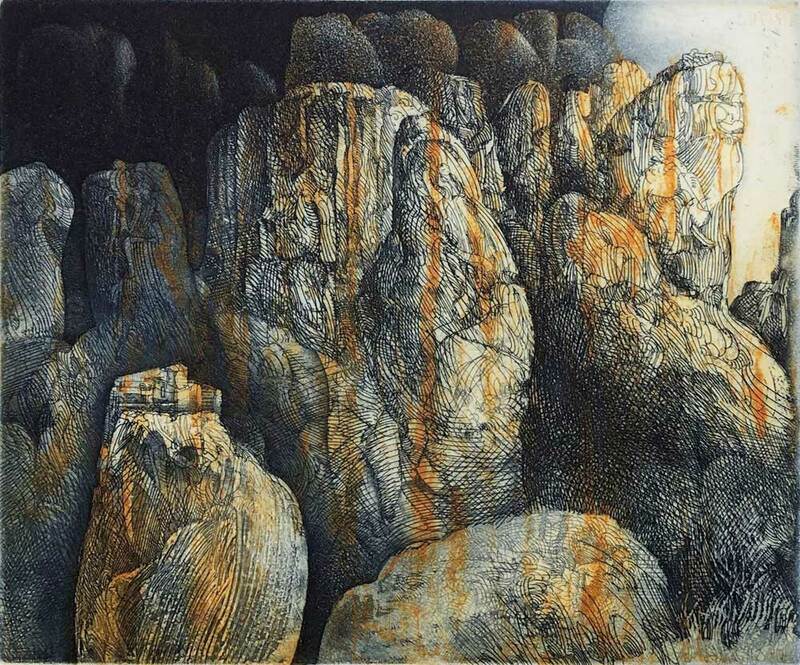 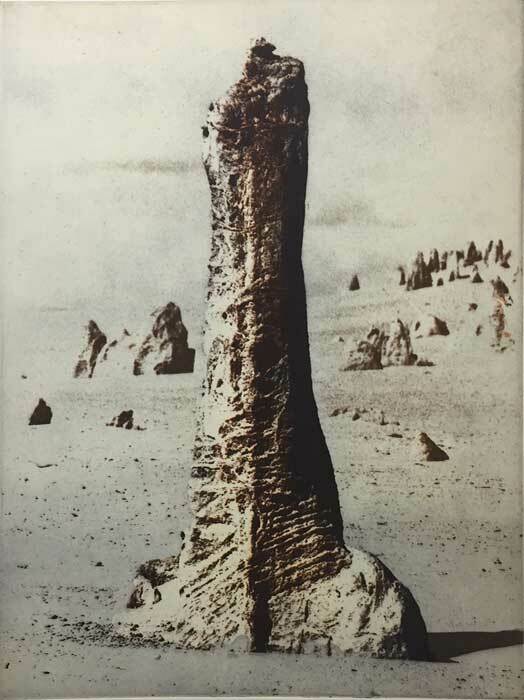 In Australia, his work is held in all of the major state galleries as well as the National Gallery of Australia. 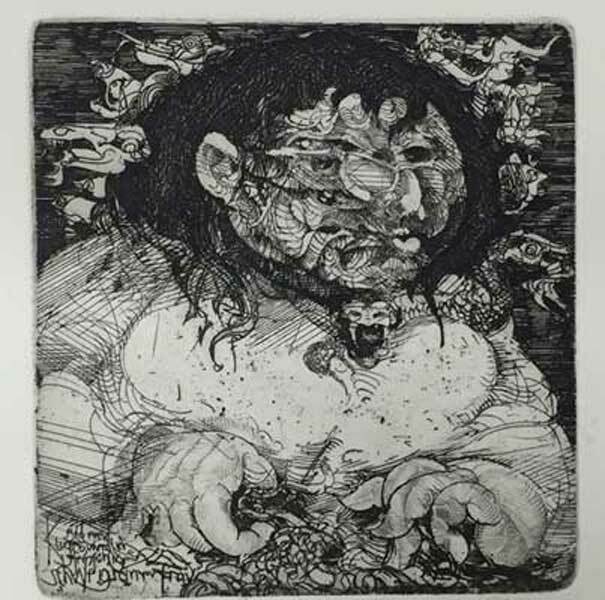 Jörg died in June 2012.